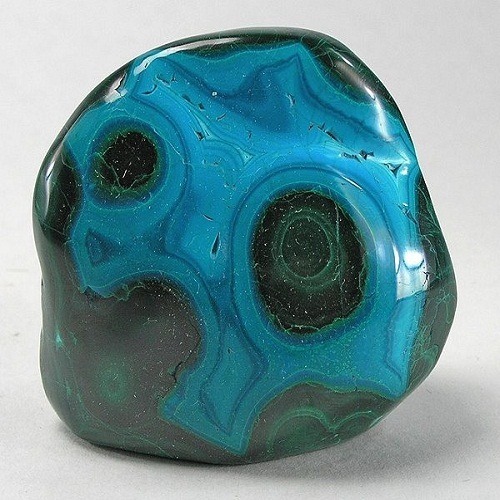 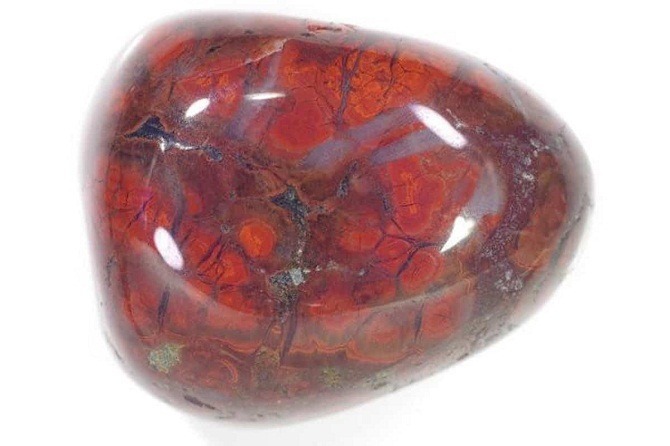 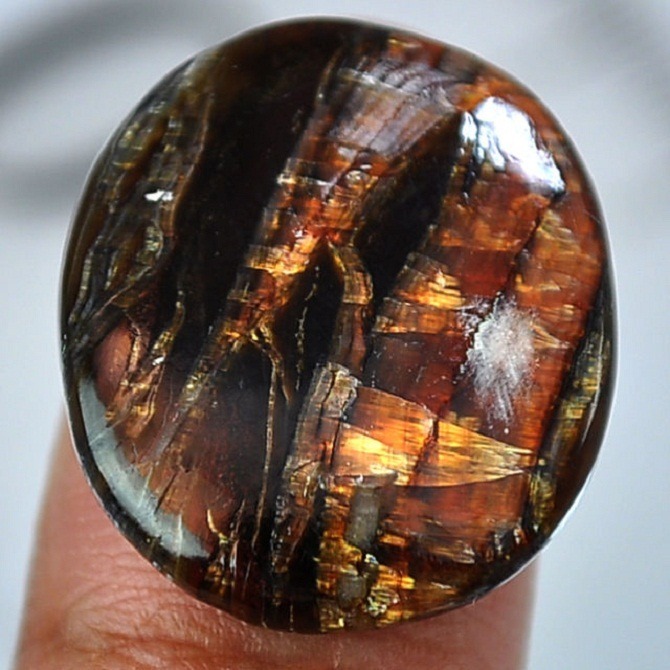 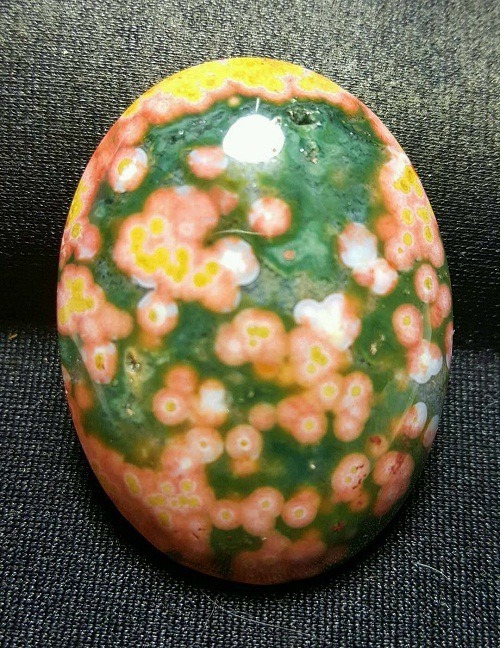 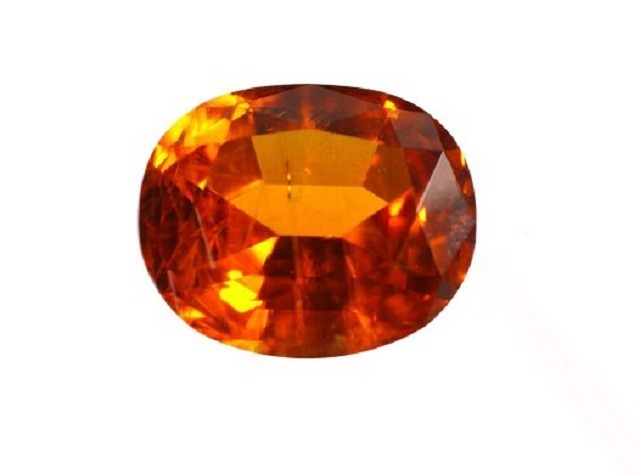 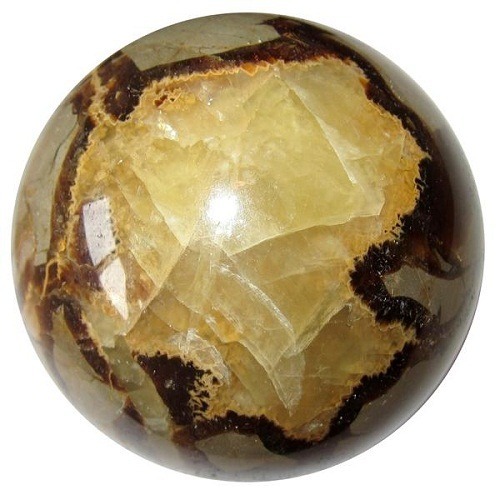 Tiffany Jasper is a crystal with high vibration. 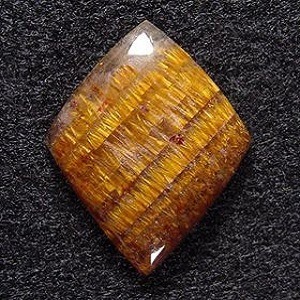 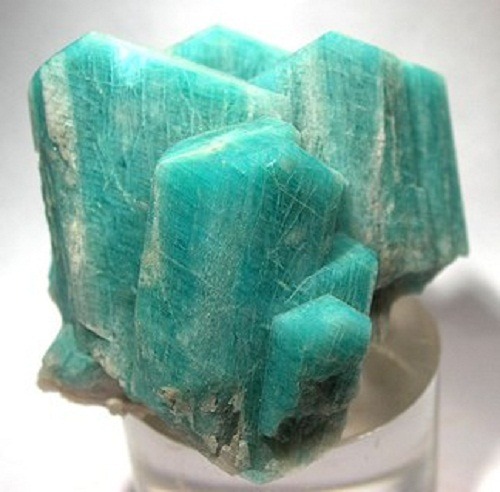 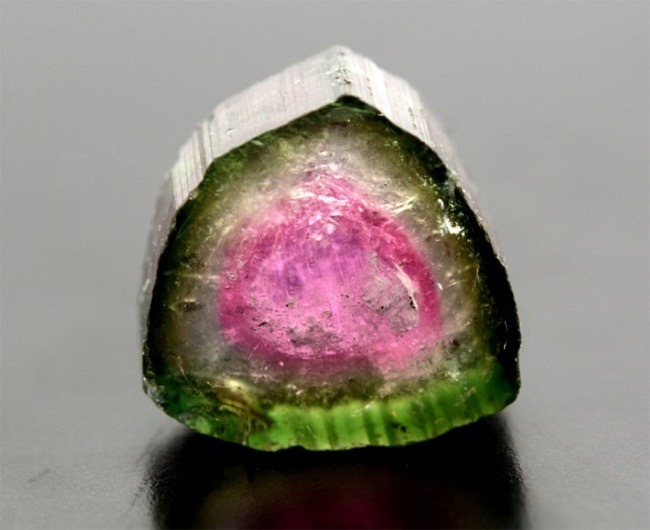 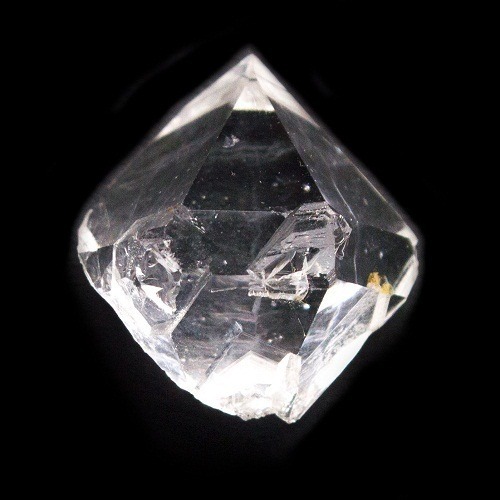 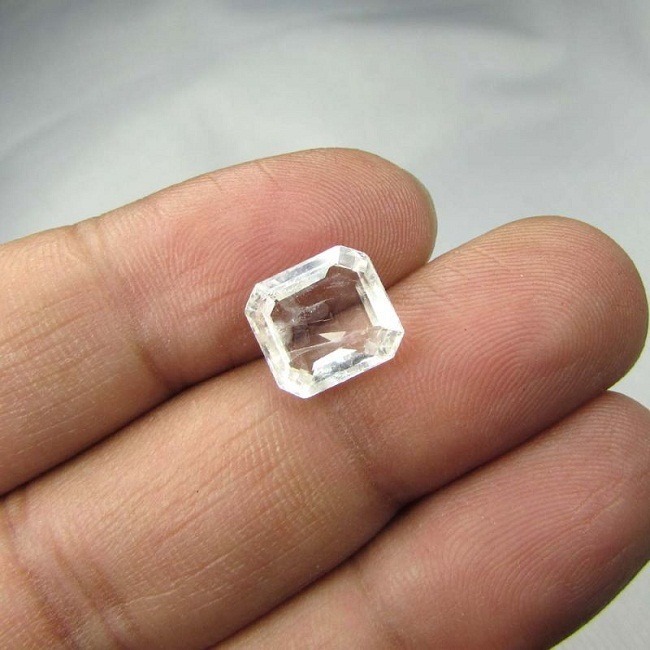 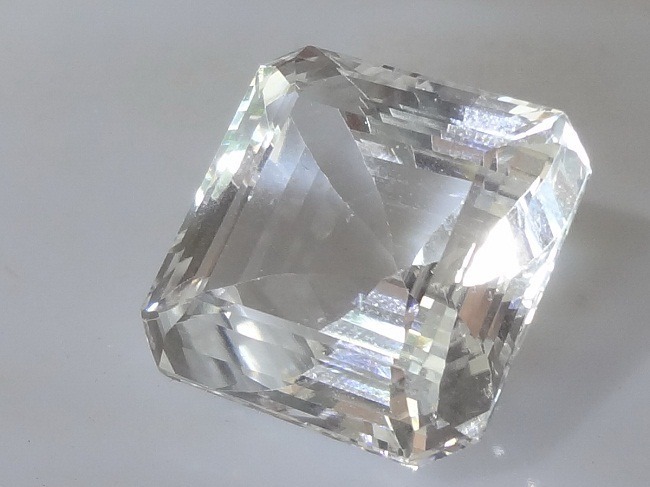 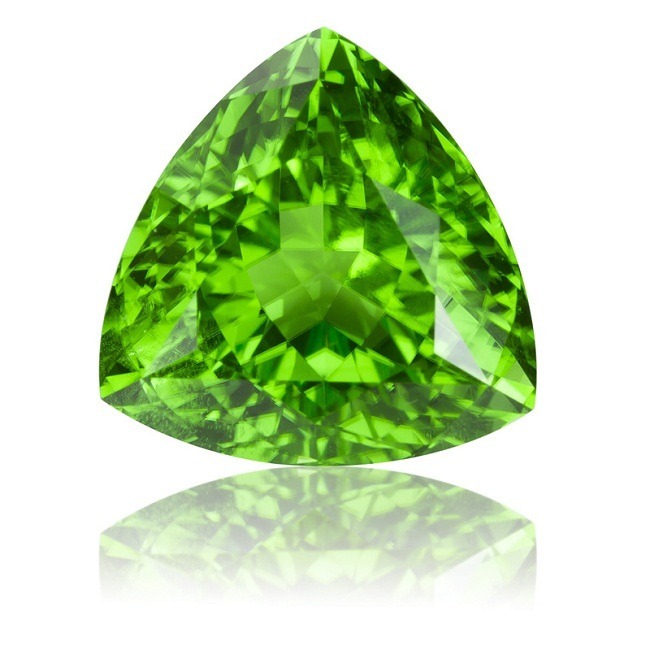 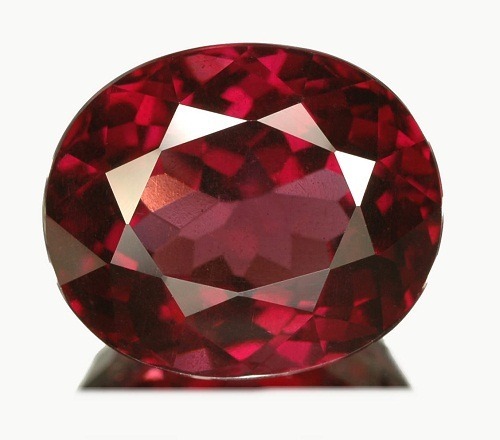 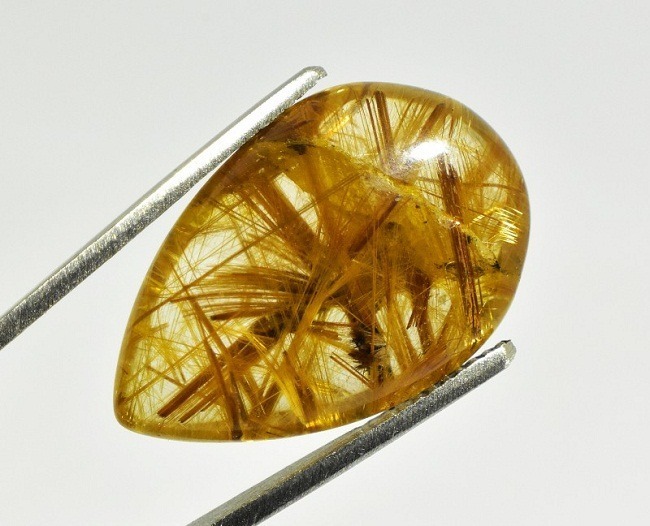 It is also called as Bertandite. 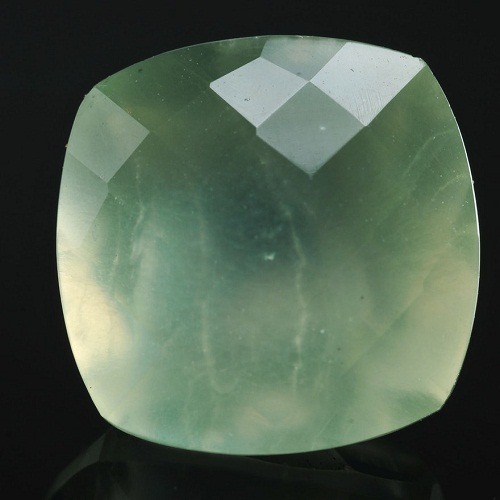 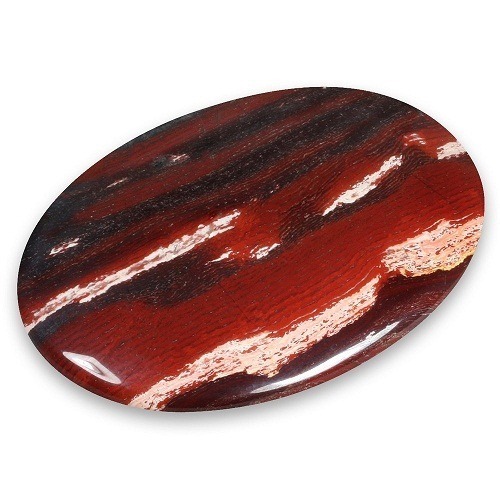 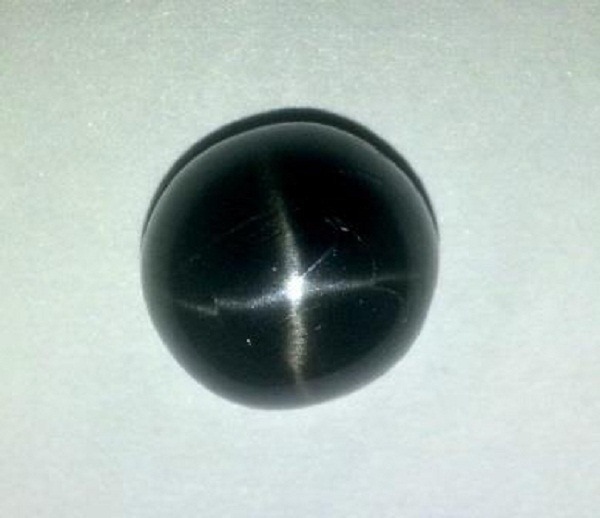 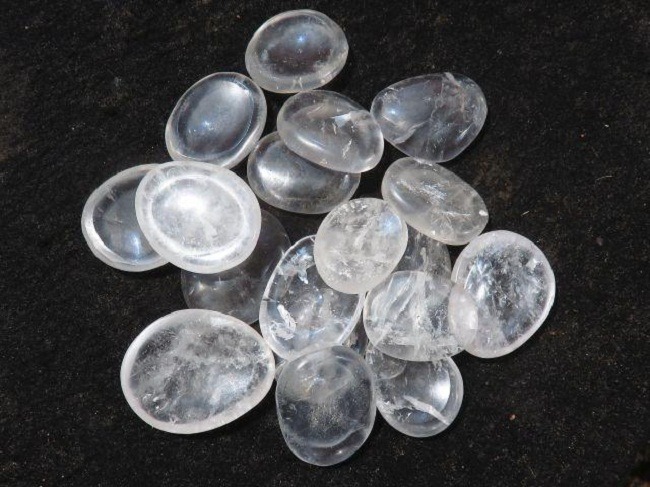 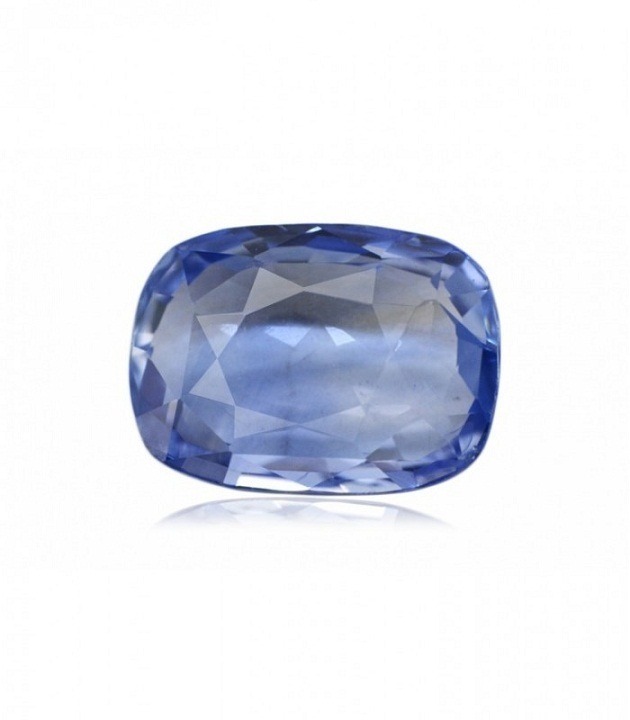 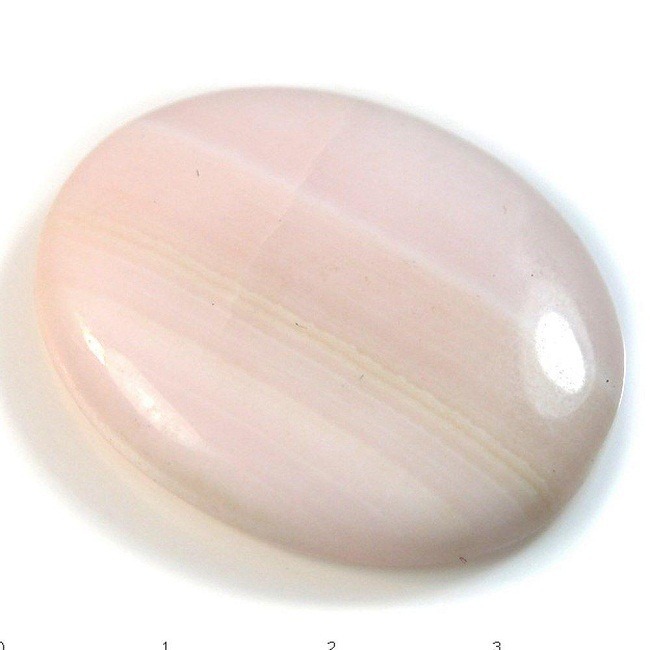 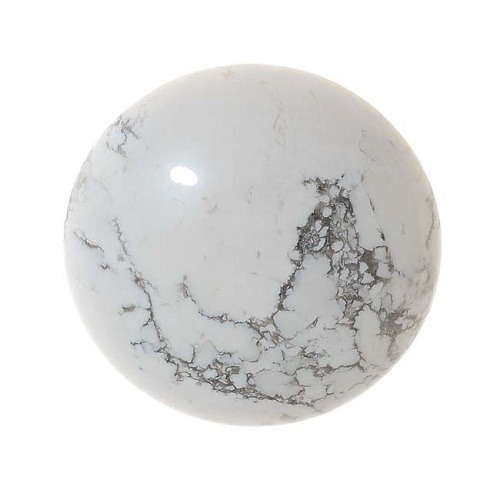 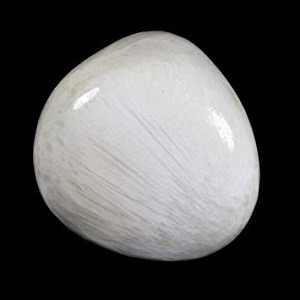 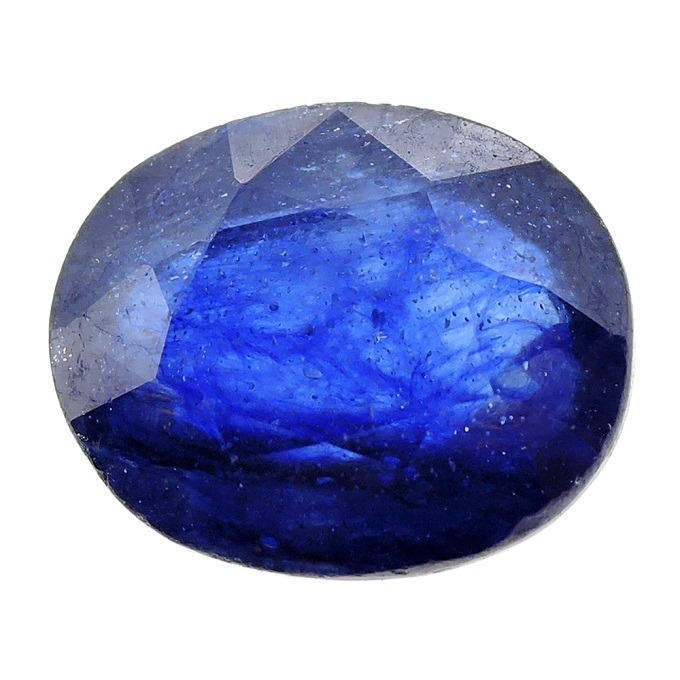 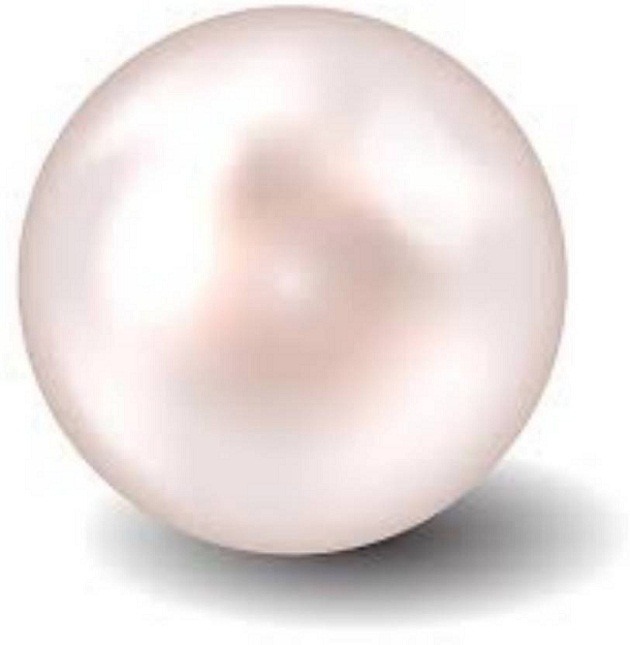 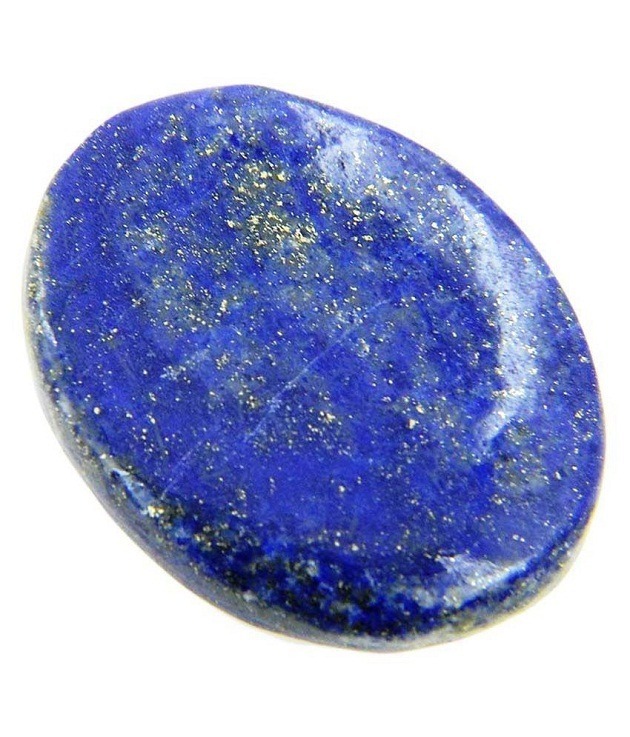 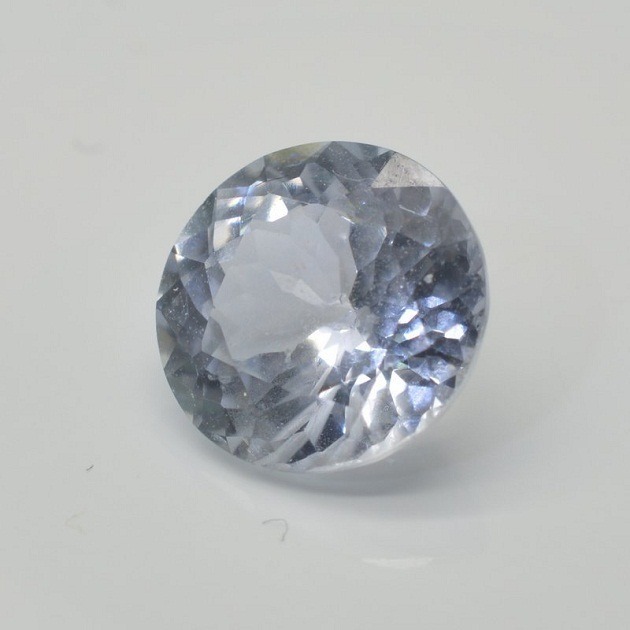 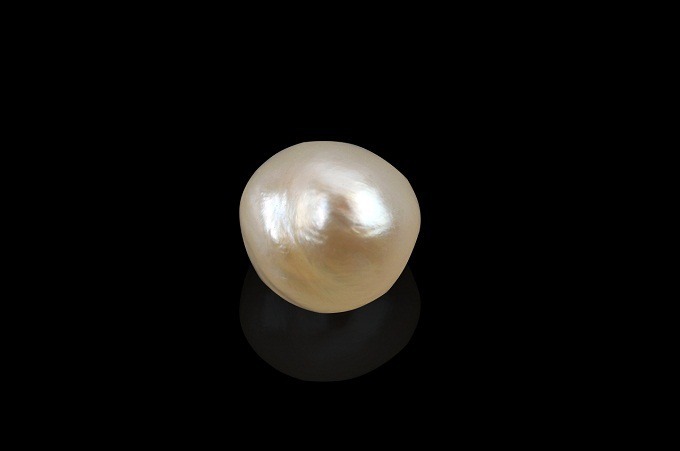 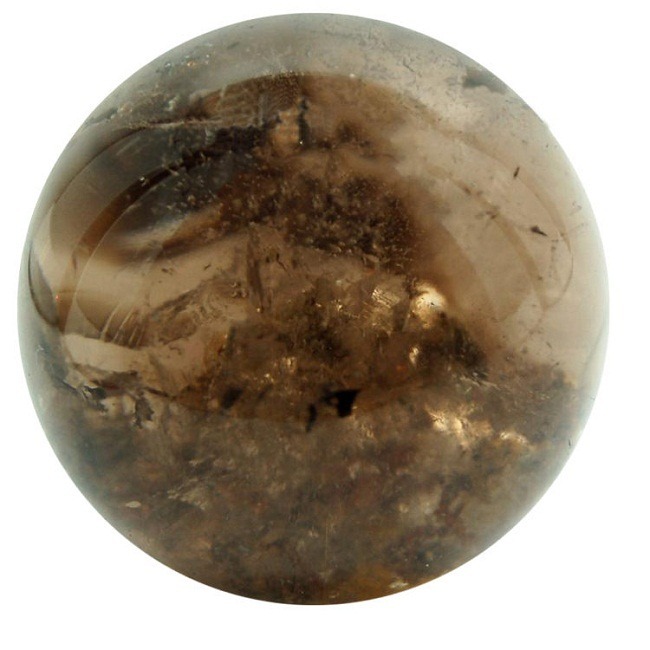 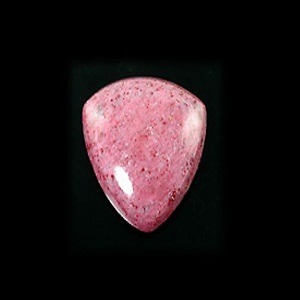 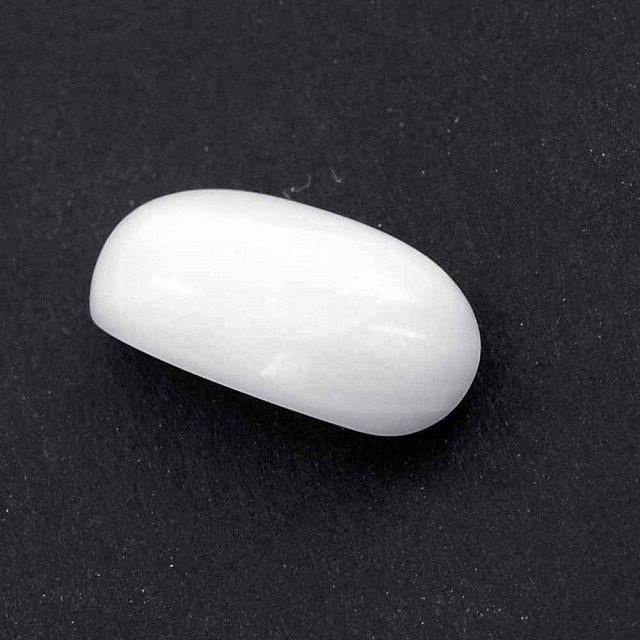 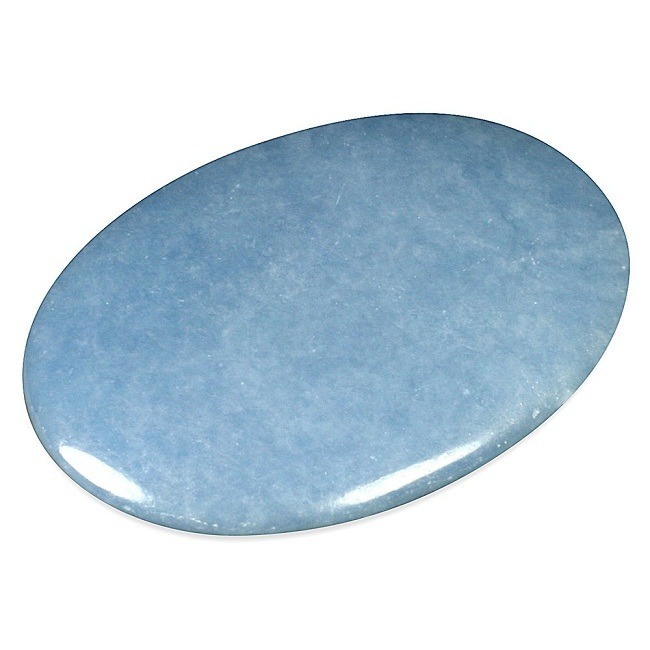 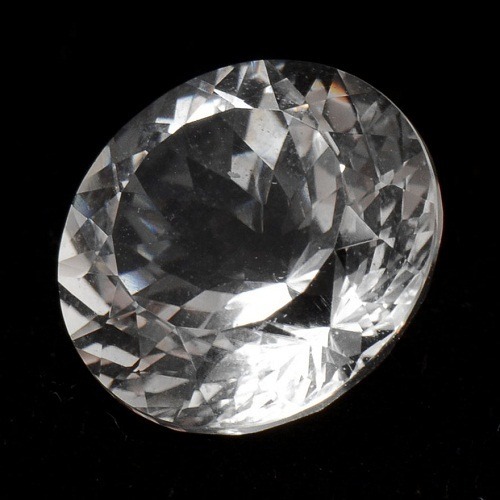 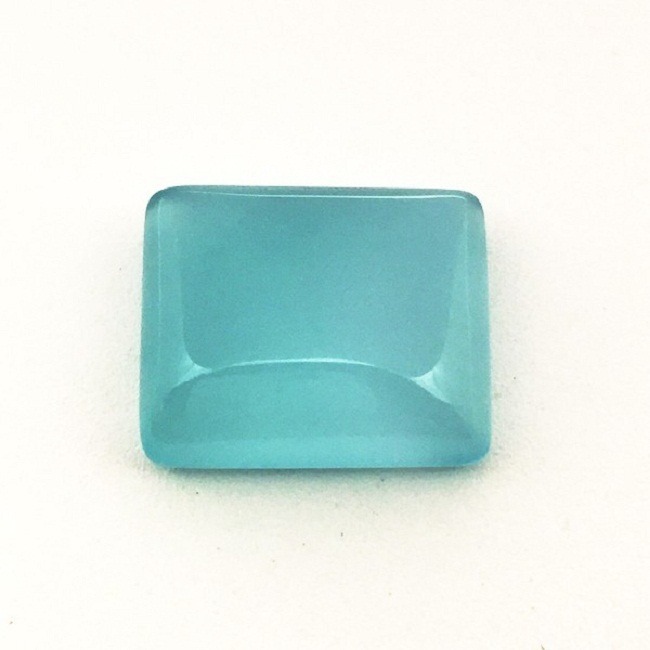 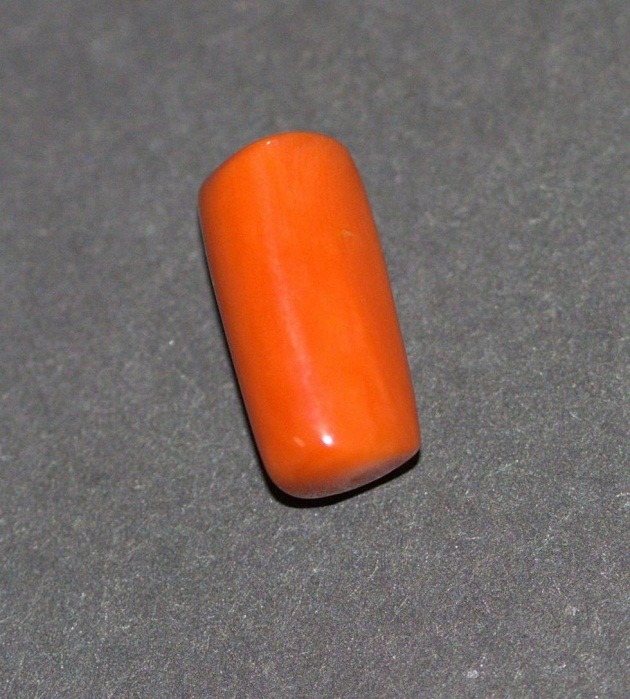 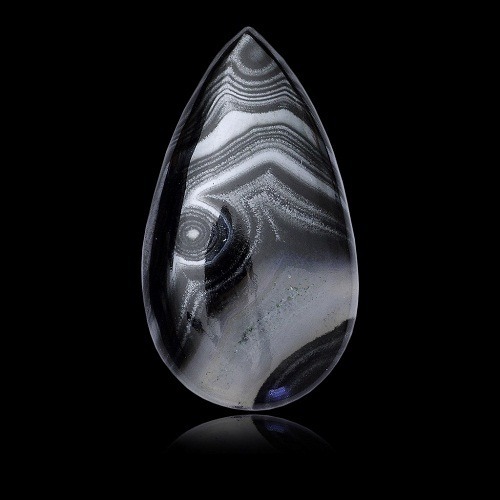 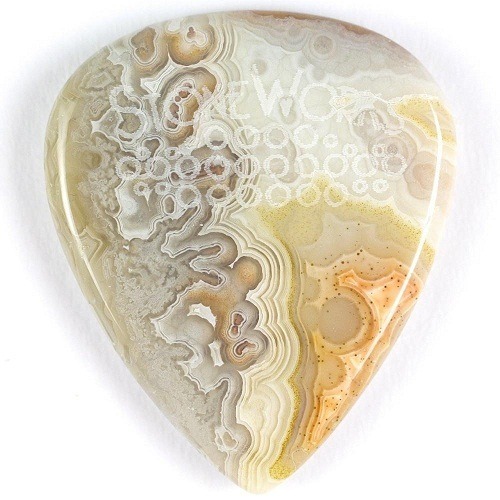 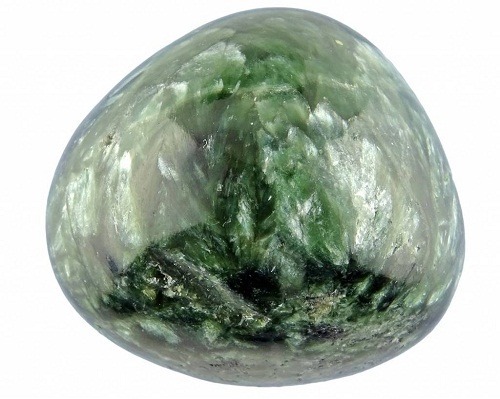 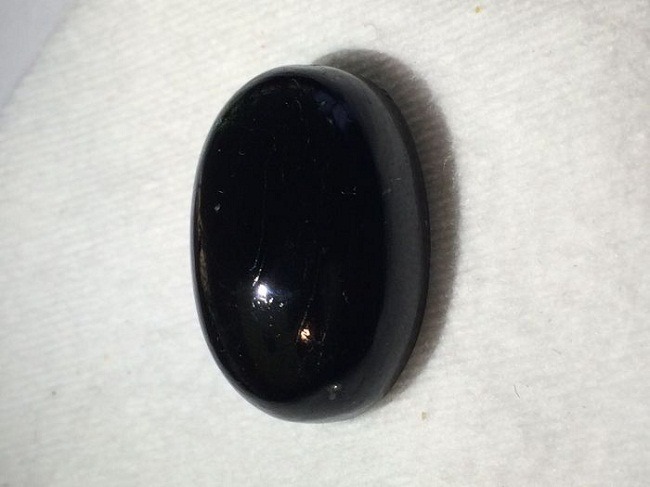 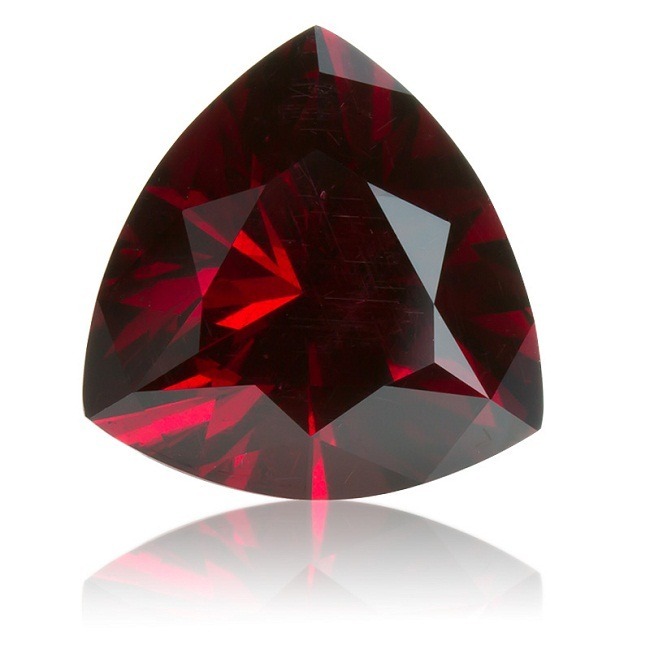 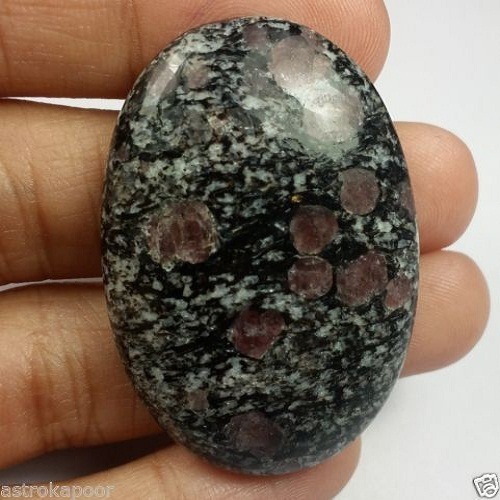 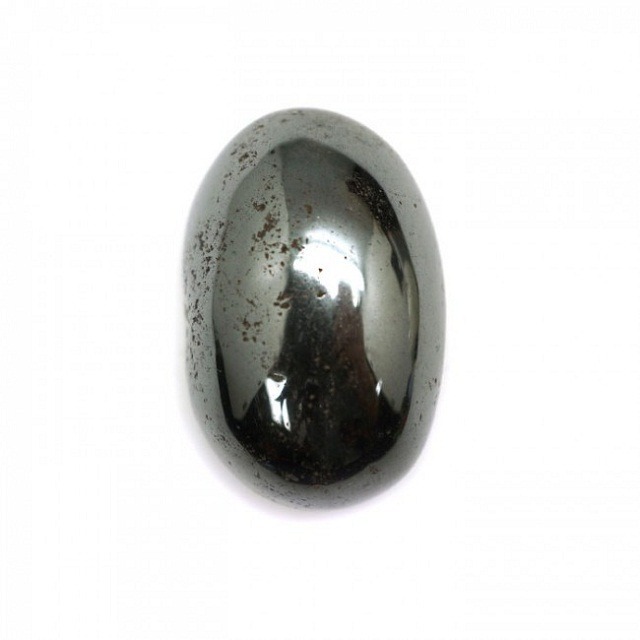 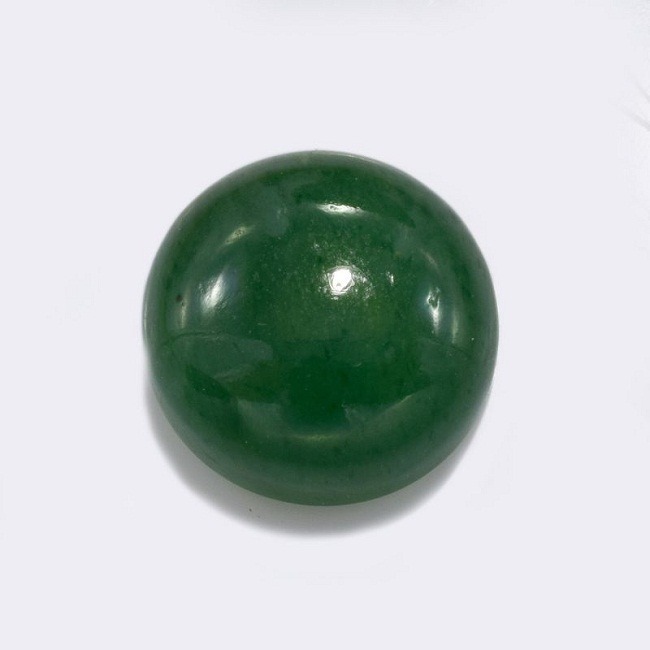 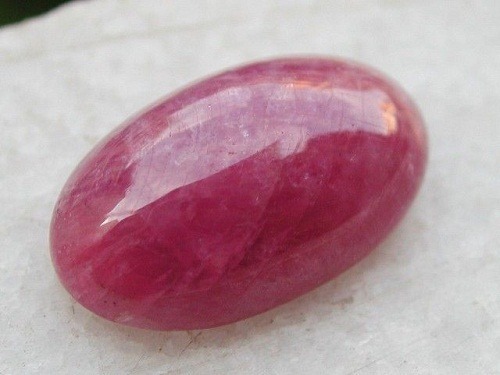 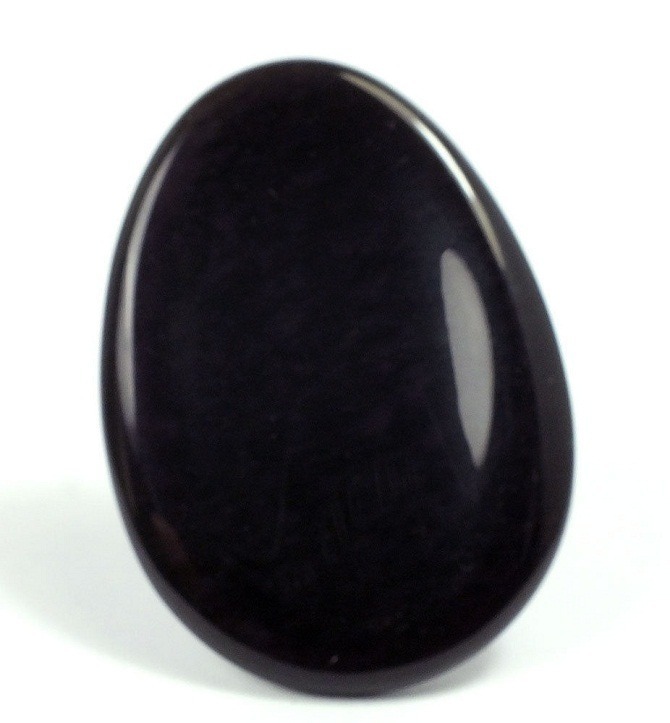 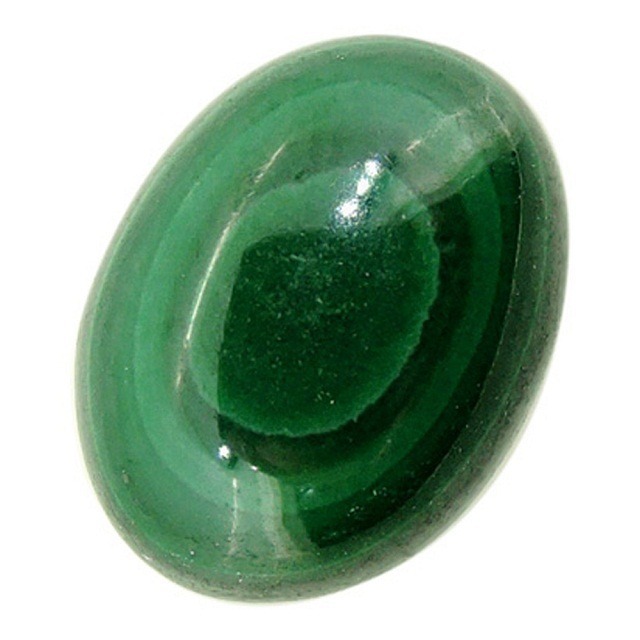 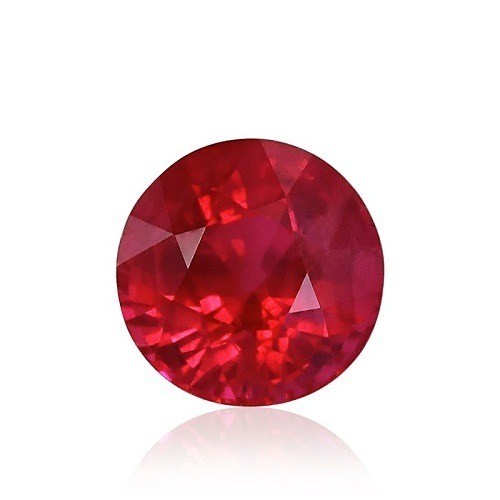 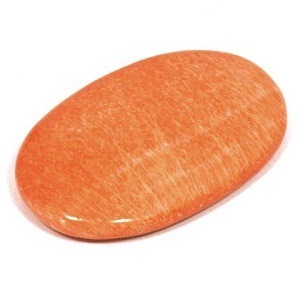 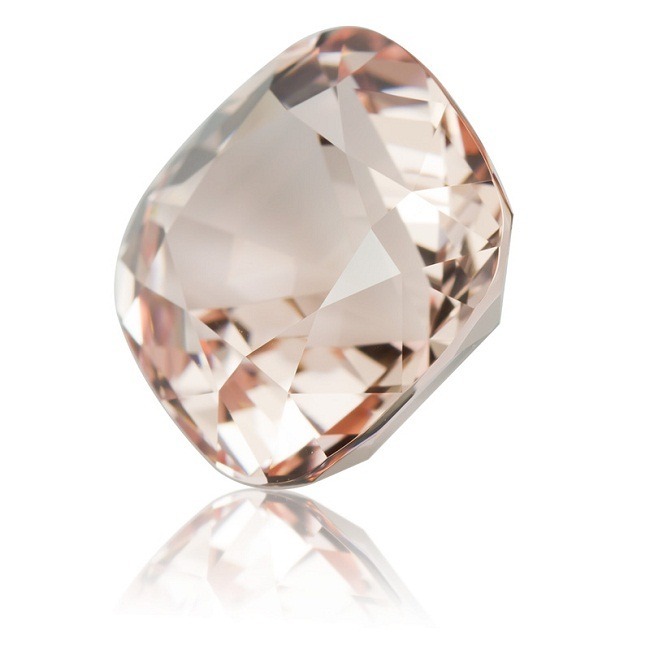 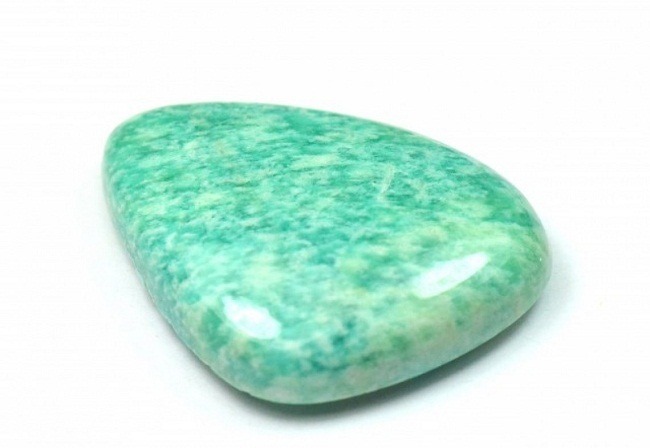 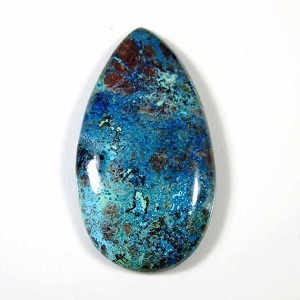 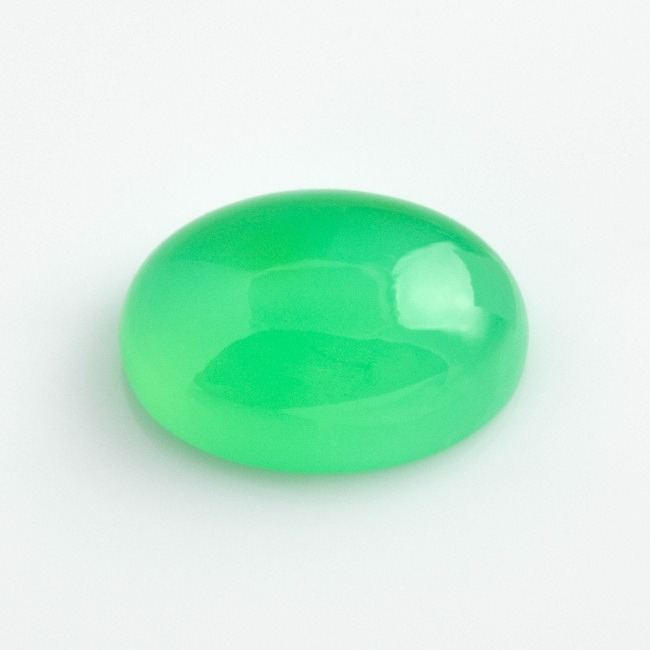 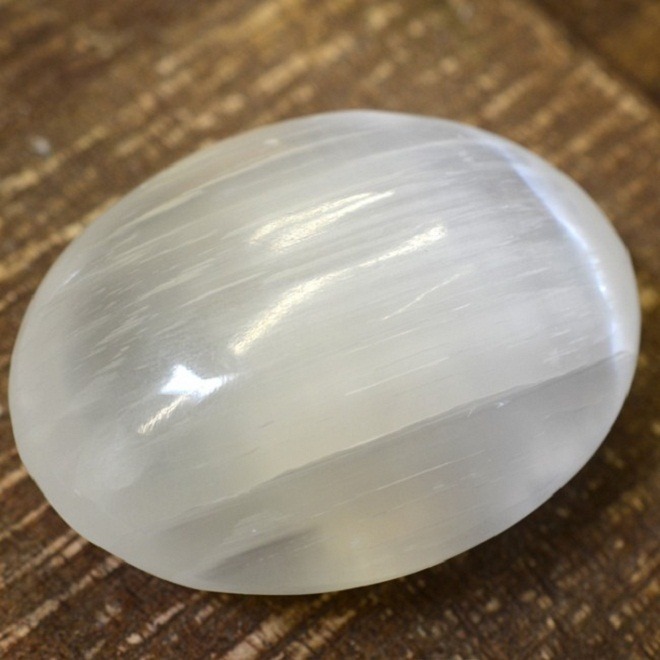 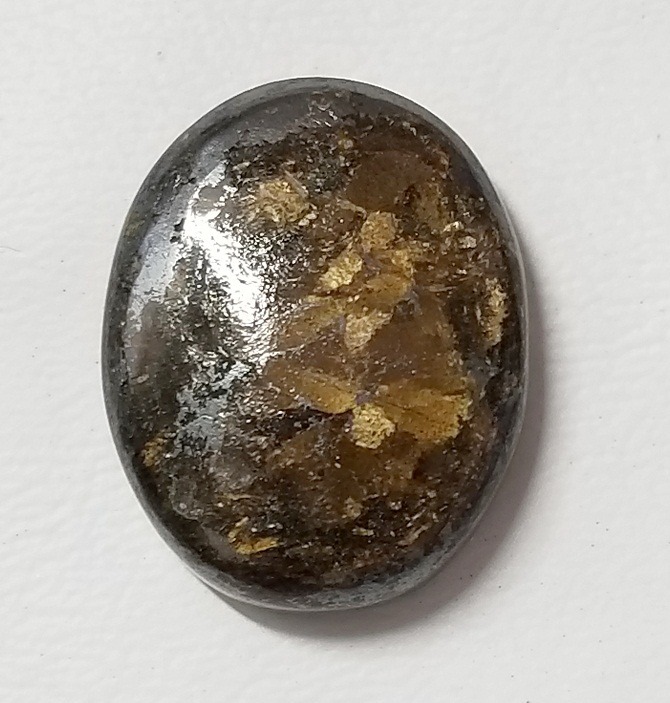 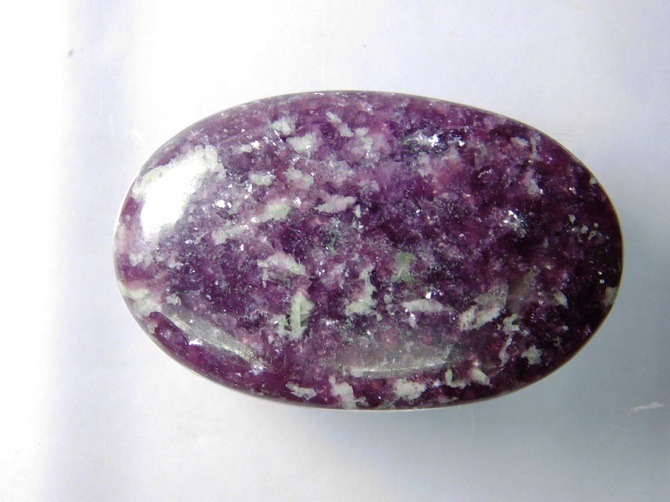 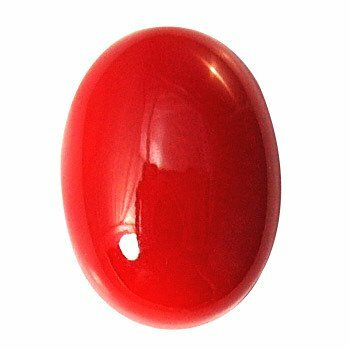 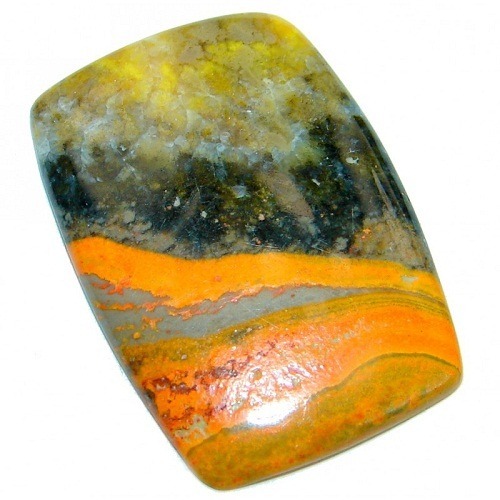 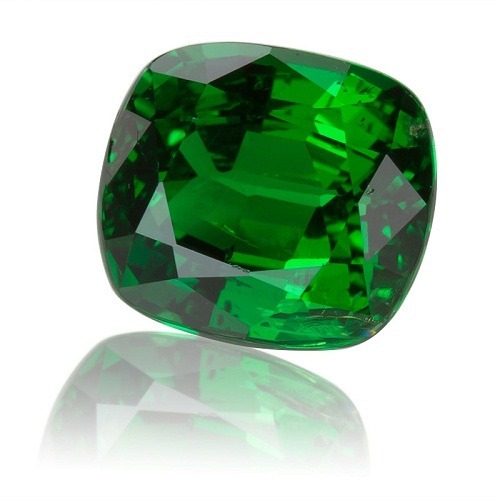 This stone has an alluring vibes that helps the wearer to overcome the fear of negativity. 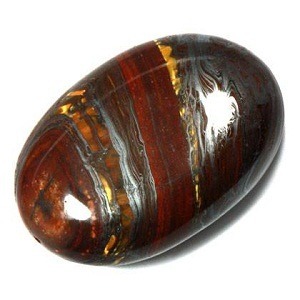 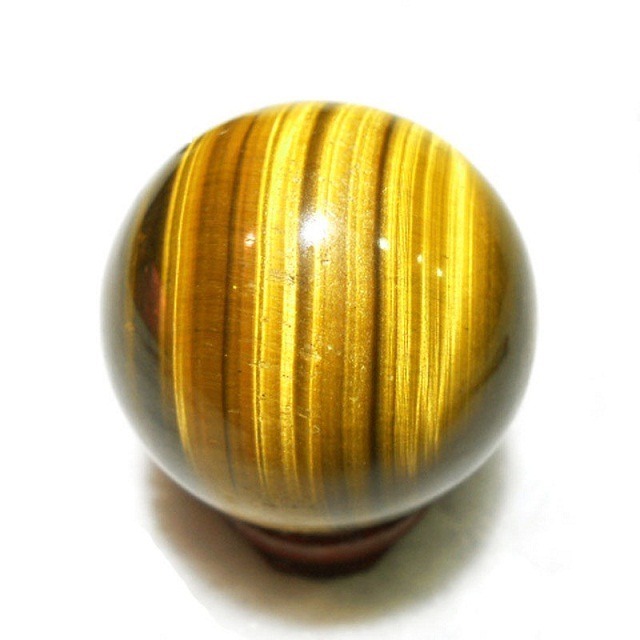 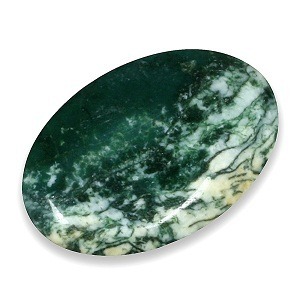 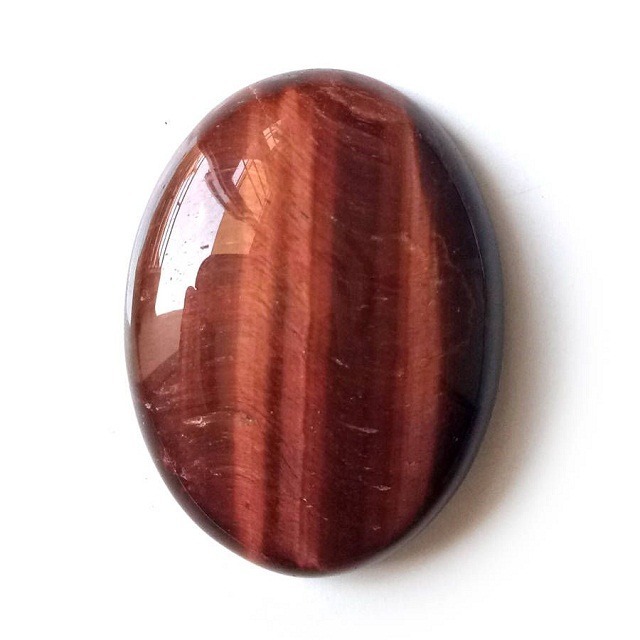 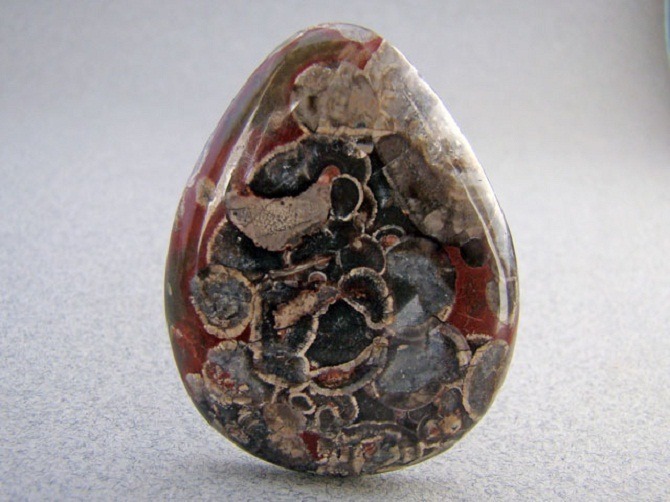 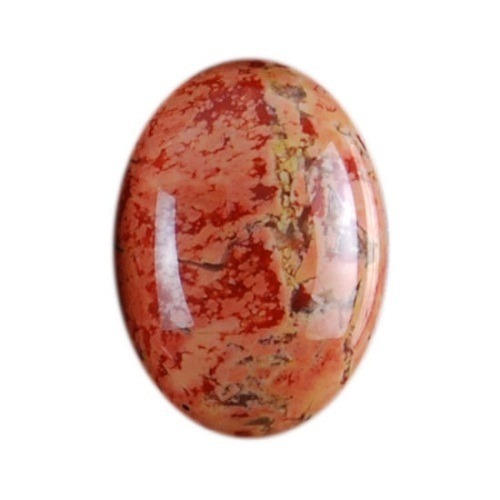 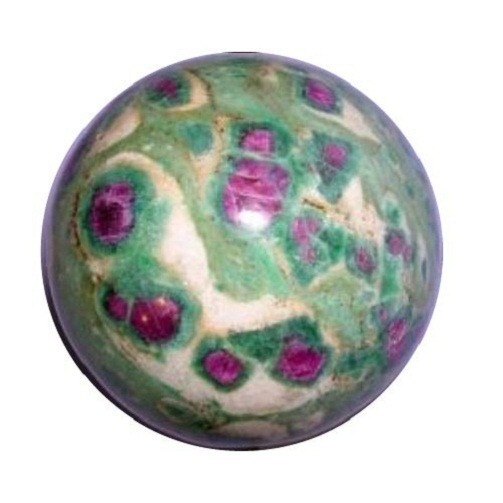 Tiffany Jasper helps the soul to build up the psychic abilities and build strong energies of the cleric. 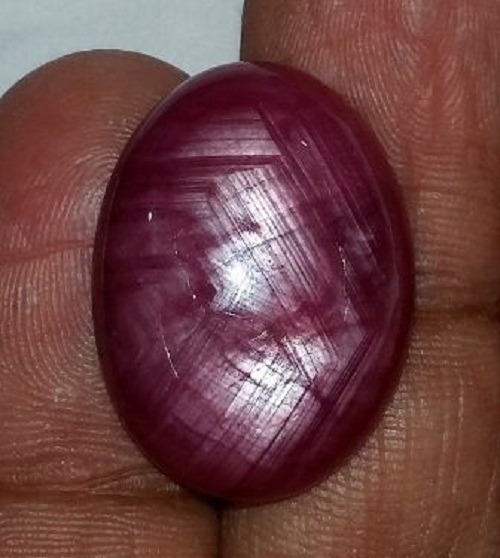 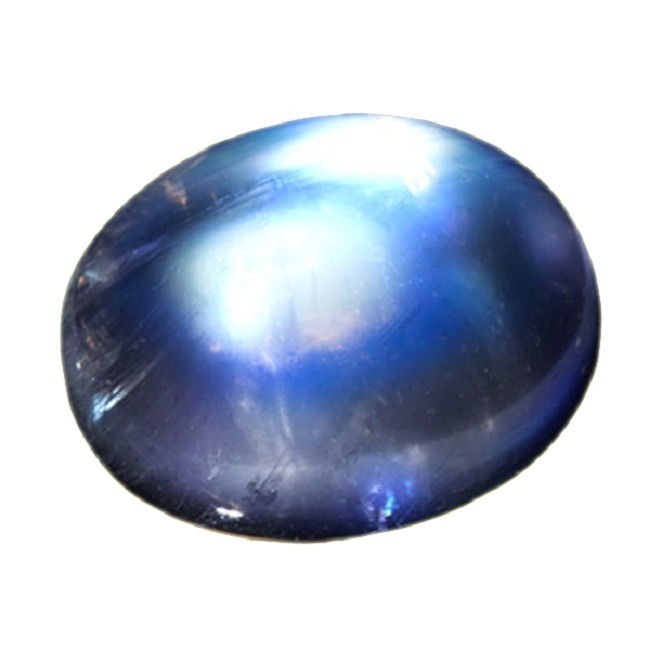 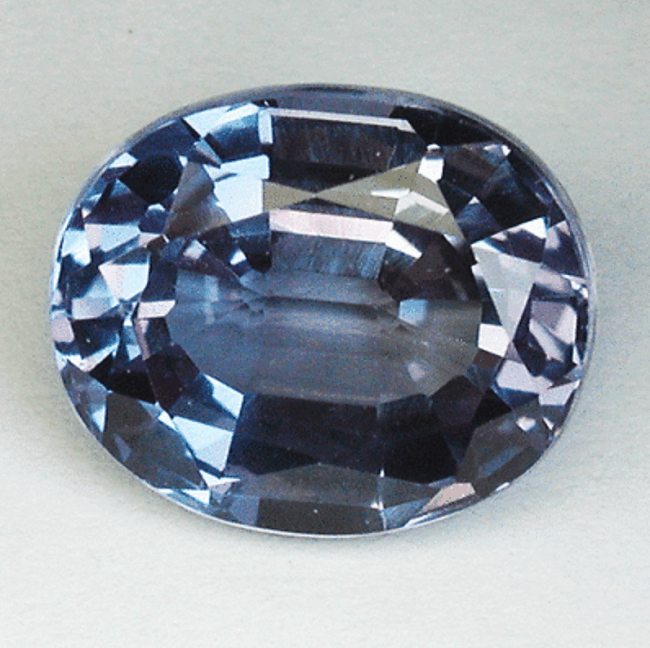 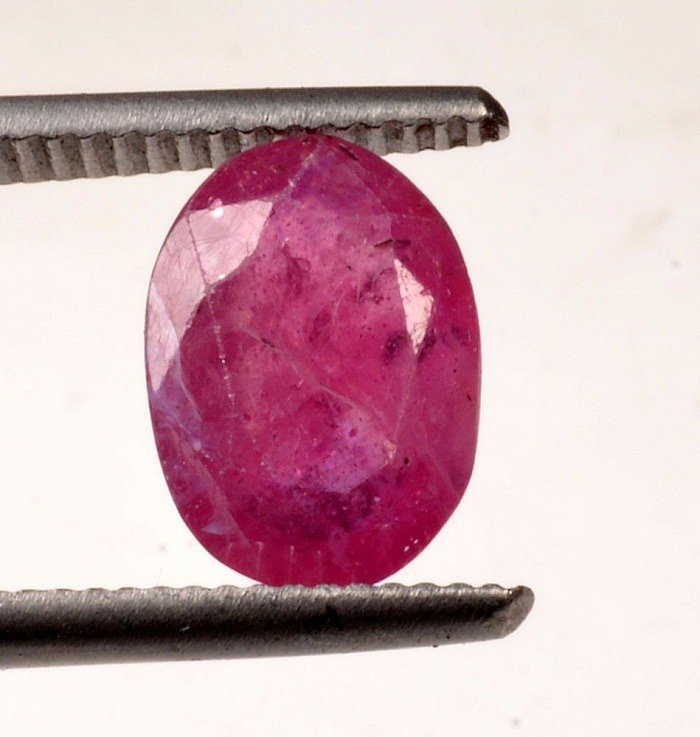 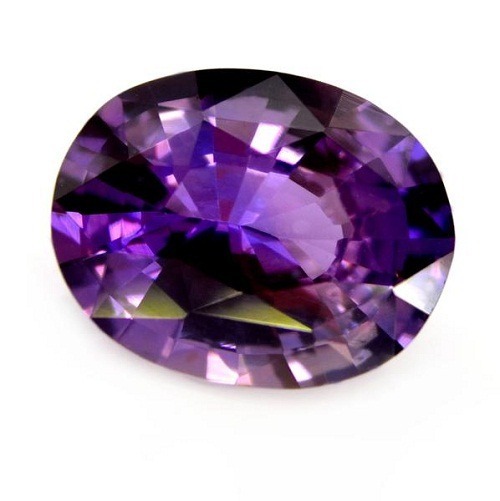 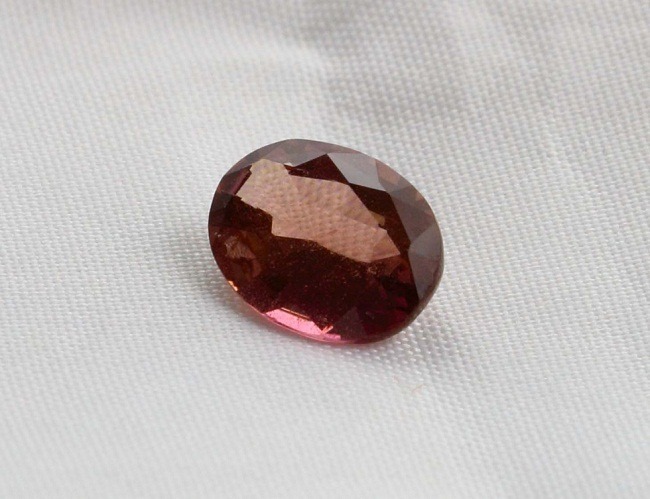 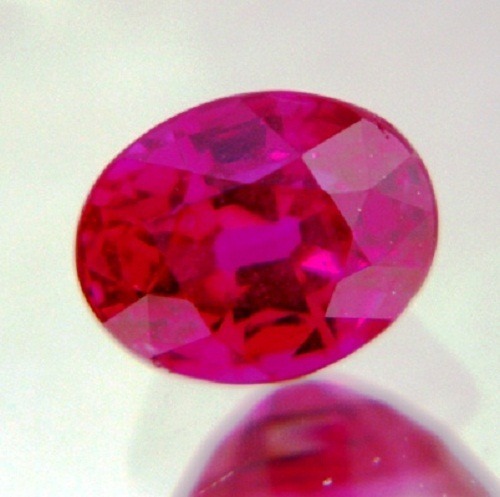 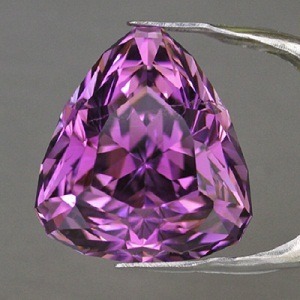 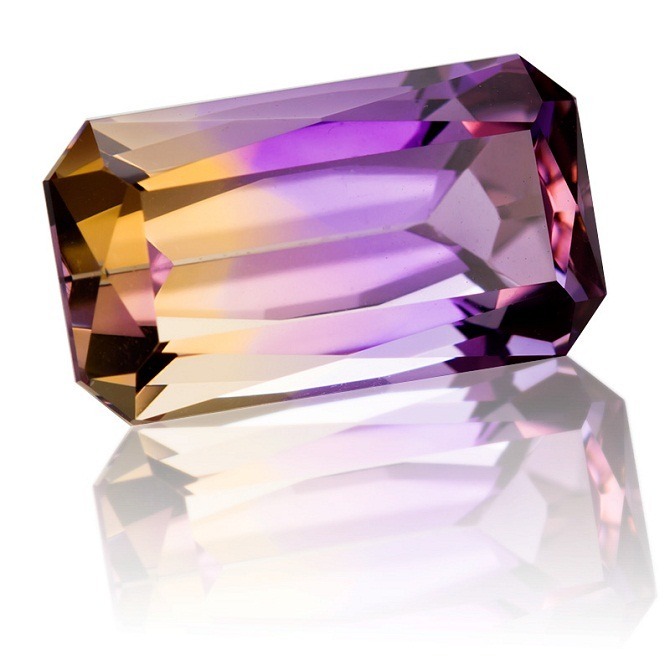 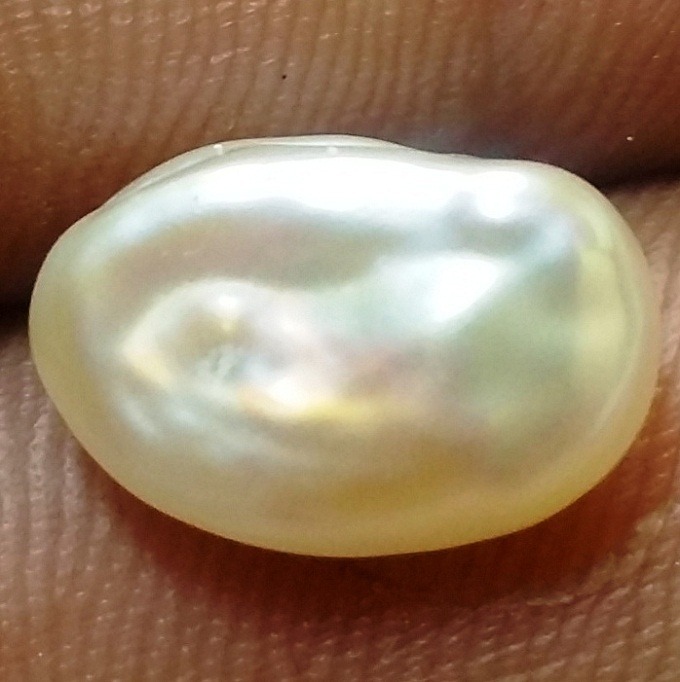 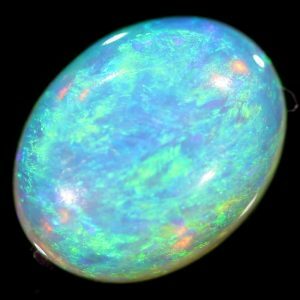 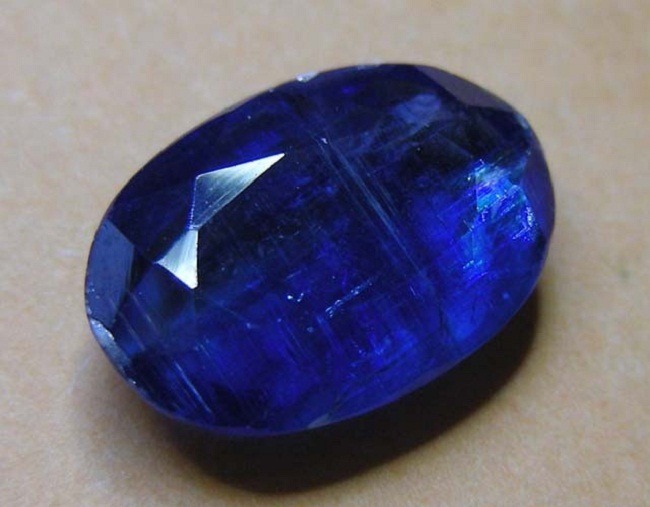 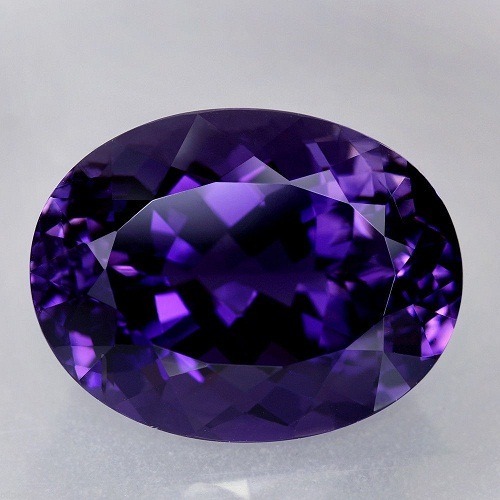 It is found in Purple shade so also identified as Purple Opal. 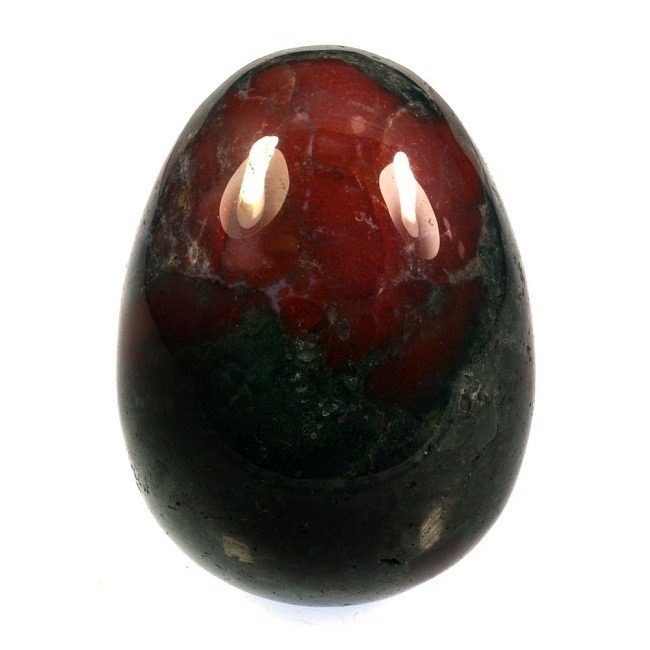 Tiffany stone is believed to pull the third eye chakra. 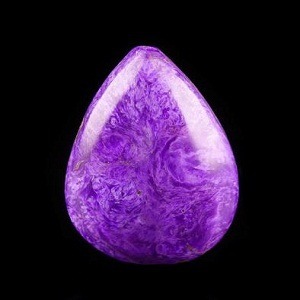 It balances the emotional and the intellectual level of the mind. 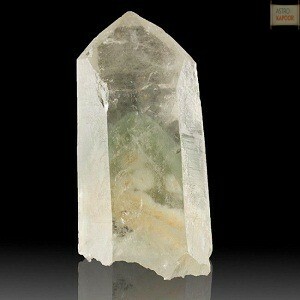 It has reverberating energies that removes the negativity of the mind, body and soul. 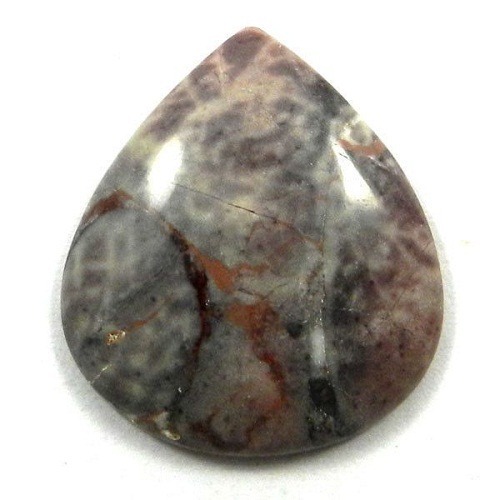 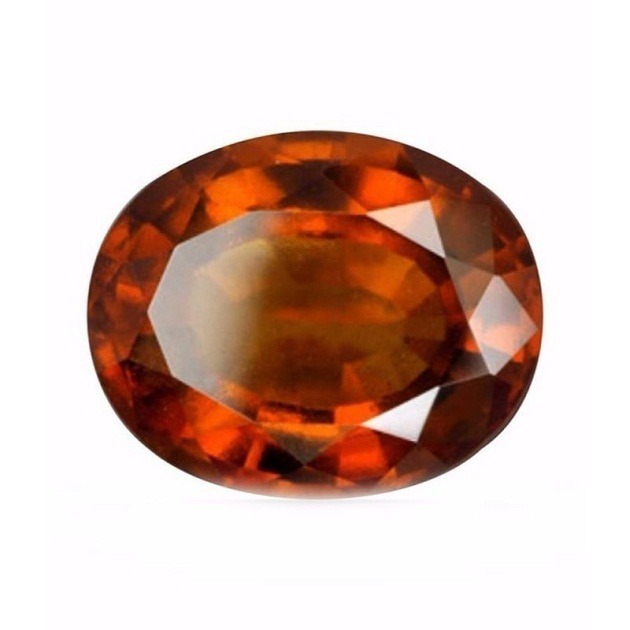 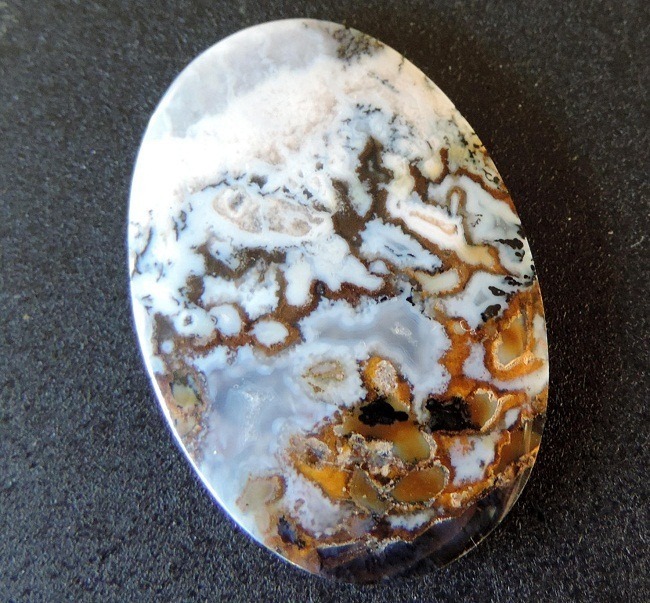 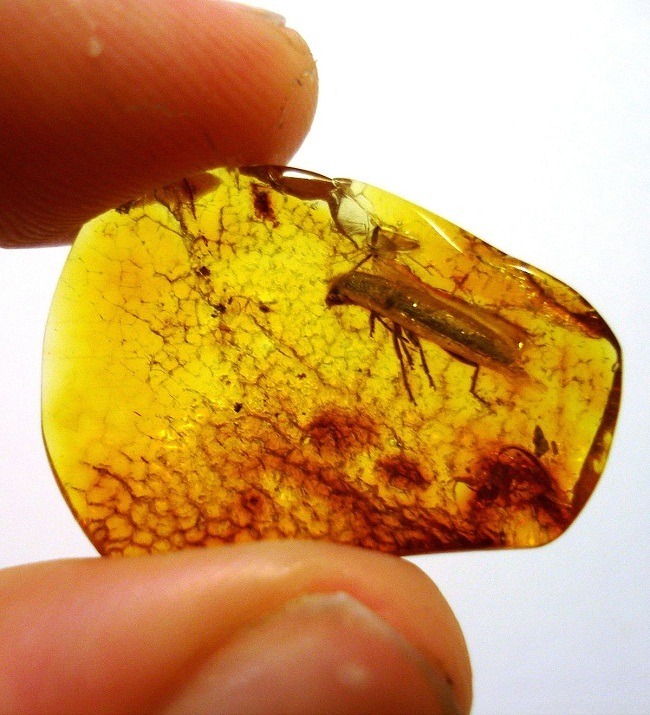 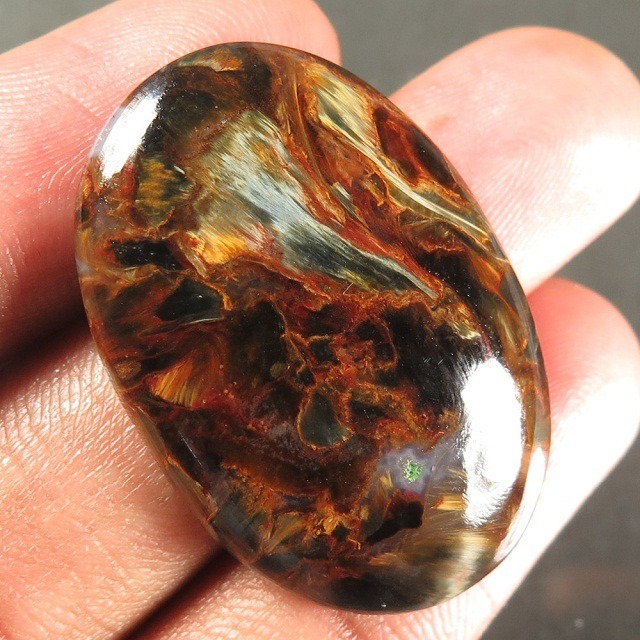 Tiffany Jasper has remarkable healing properties. 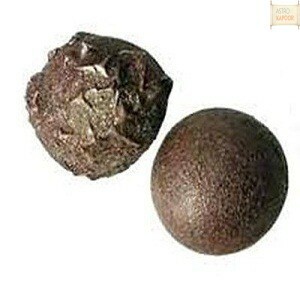 It cures the skin and other allergic problems. 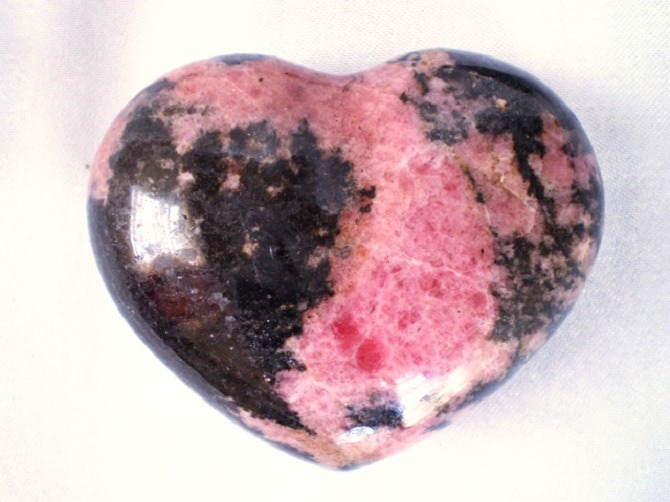 It treats the blood and the heart disorders. 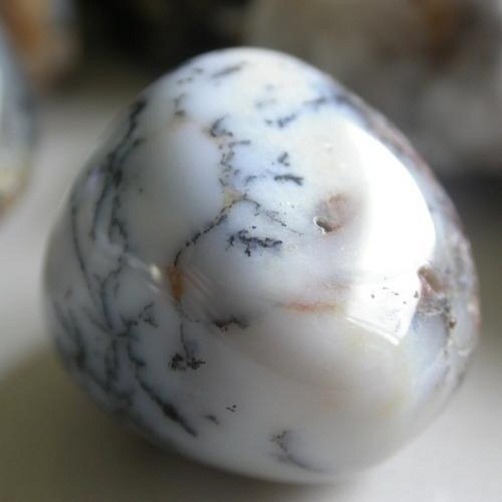 It is as stone that releases the energy to cure the torso of the body. 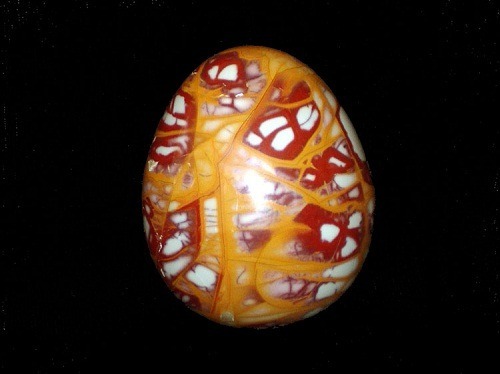 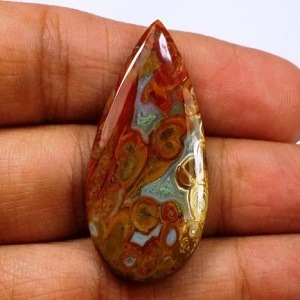 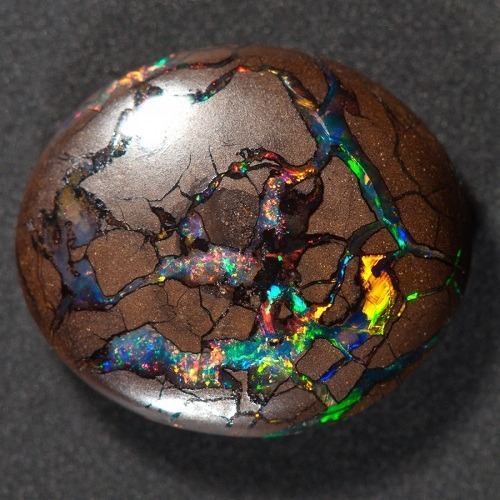 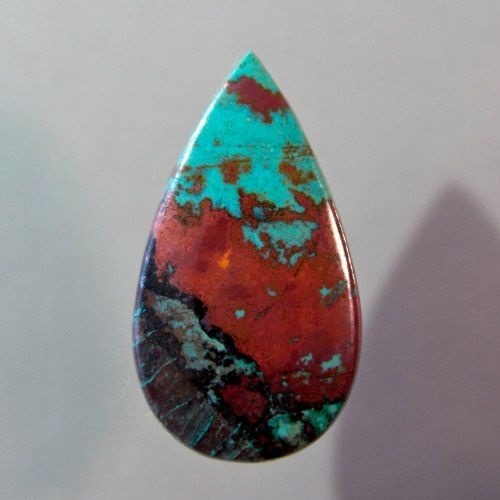 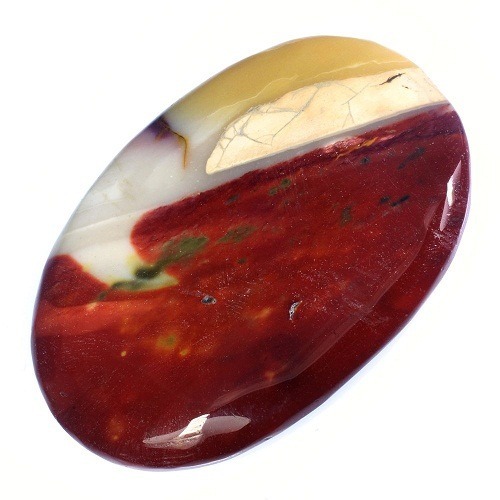 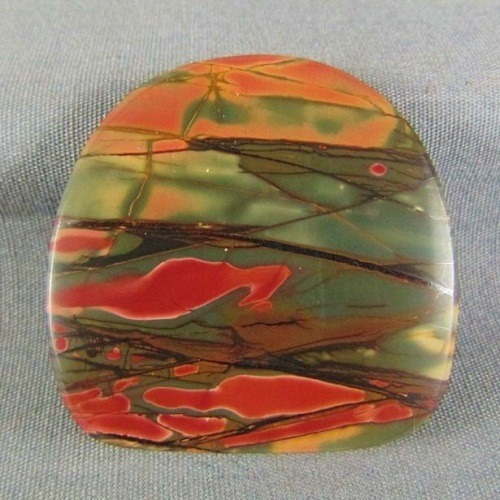 The strong and the sweet vibration of Tiffany Jasper heal the wounded heart and the emotional trauma. 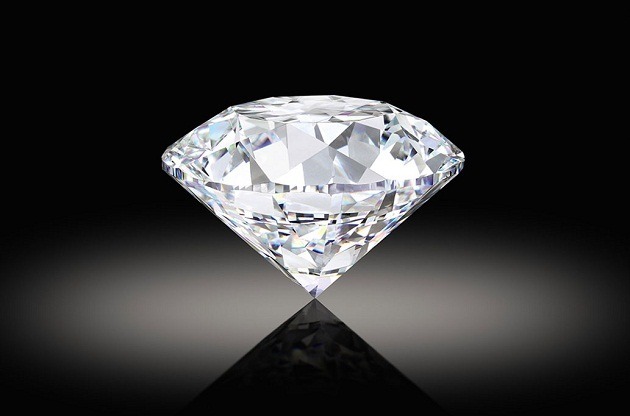 It permits the soul to move ahead in life. 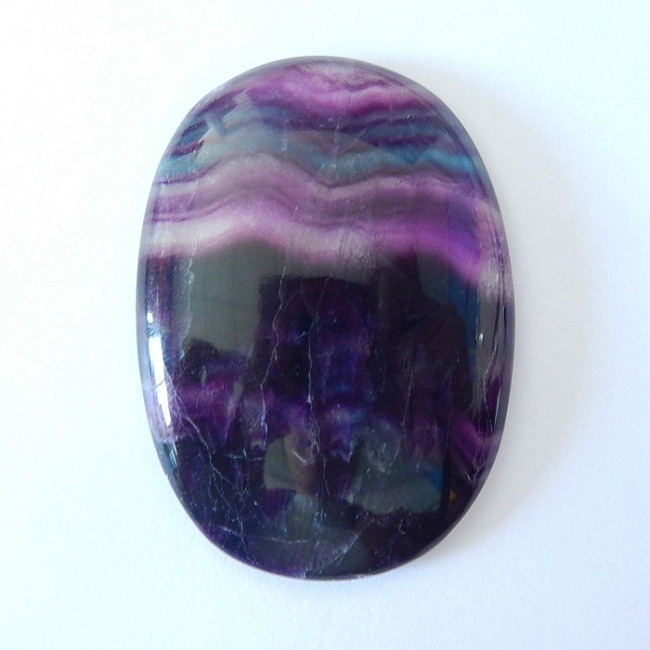 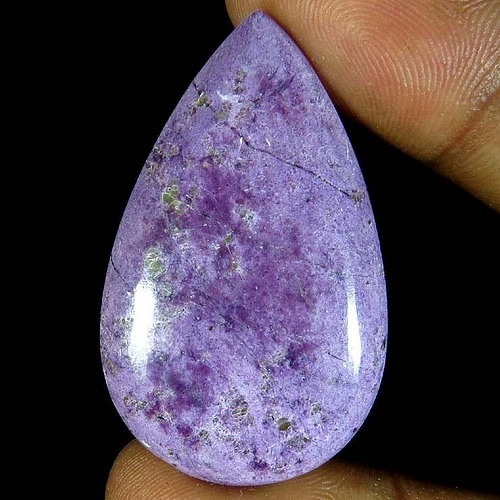 The purple vibes of the stone let the soul to experience the charismatic lives. 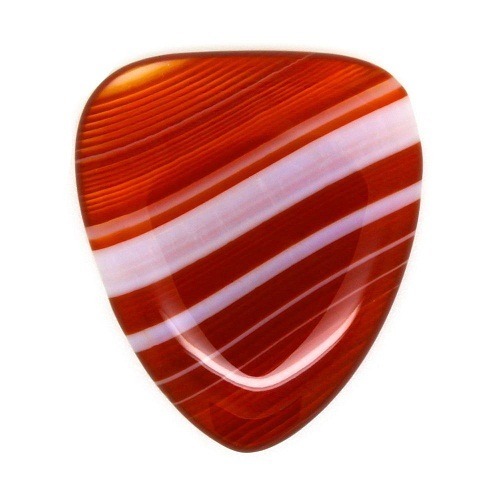 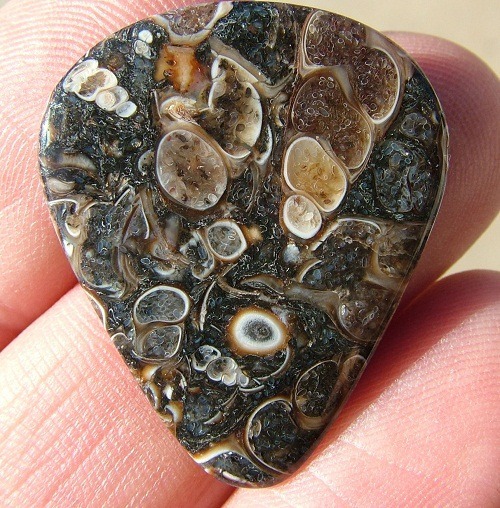 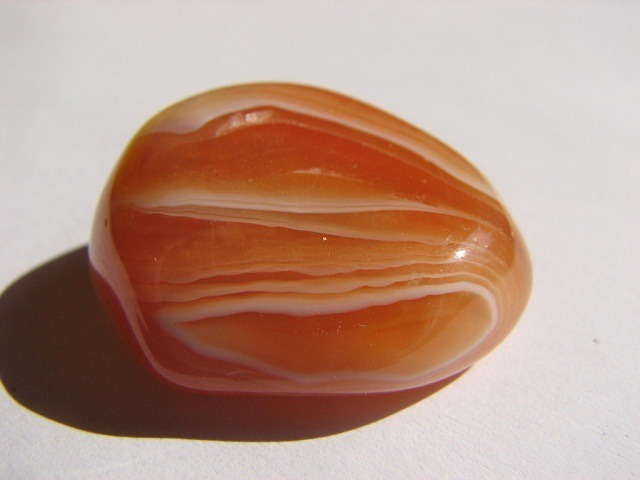 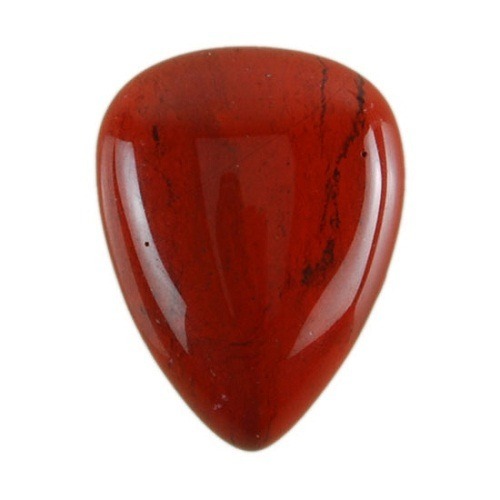 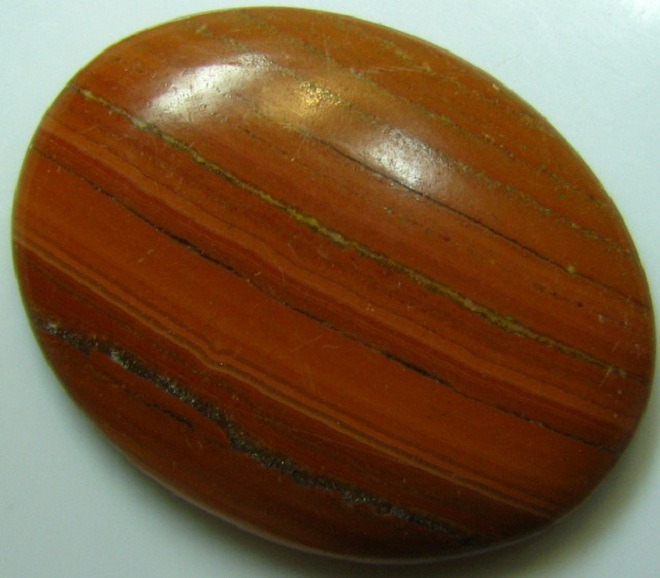 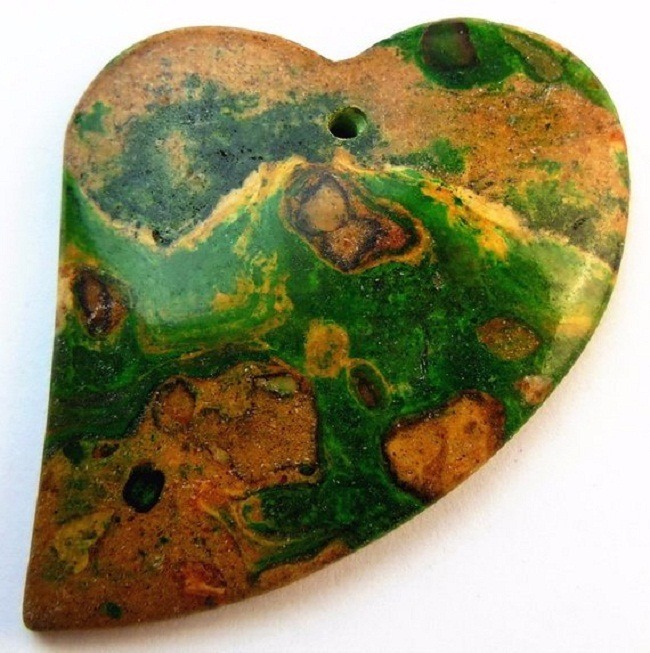 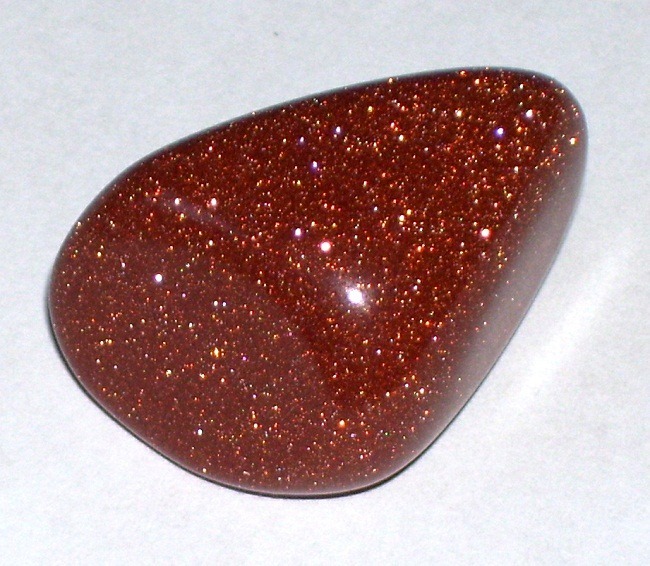 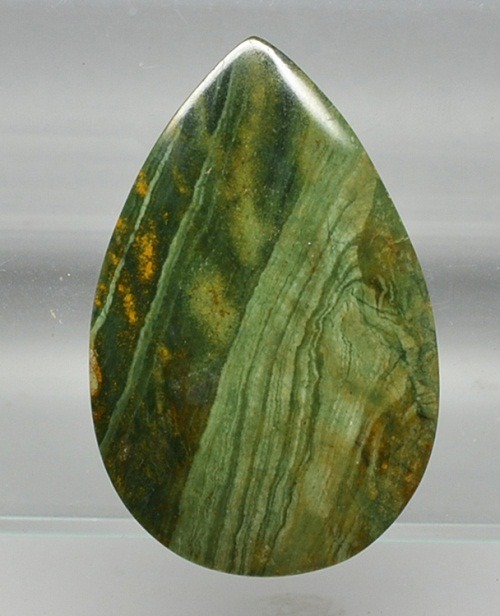 Tiffany Jasper is a powerful stone to resonate the heart chakra of the body. 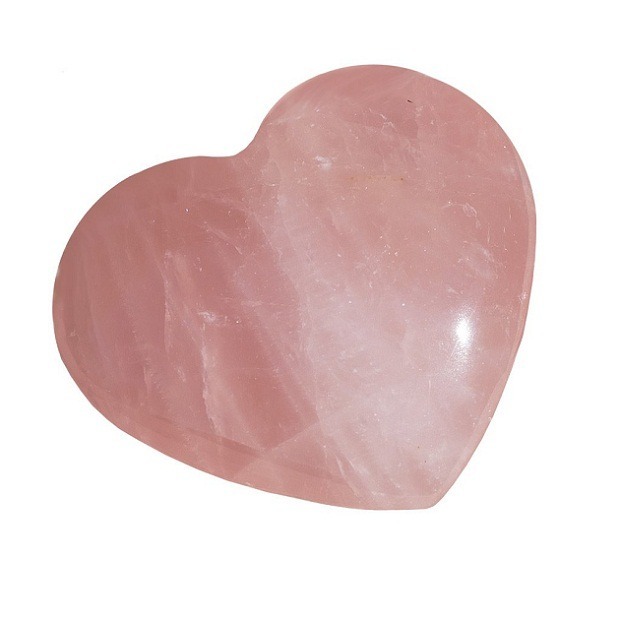 It activates the heart and the higher body chakra. 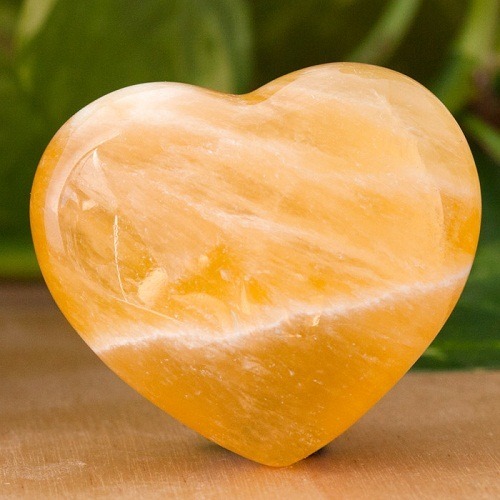 It connects the solar plexus of the body to the inner and the outer soul of the world. 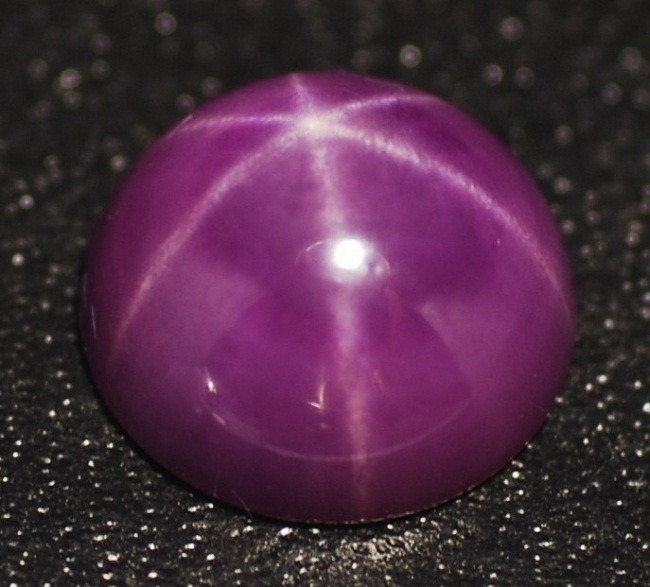 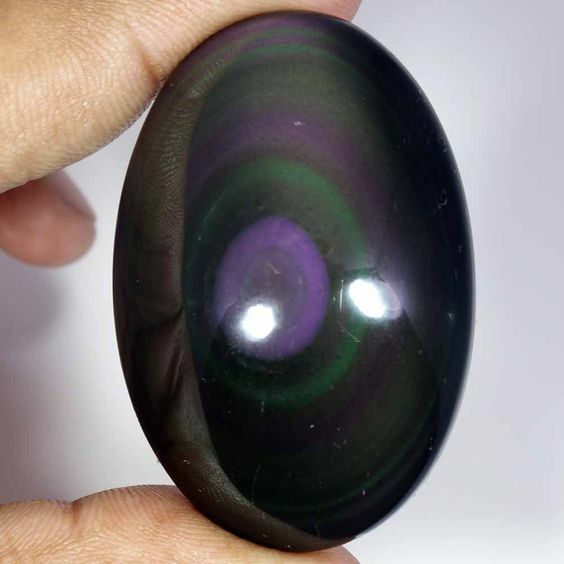 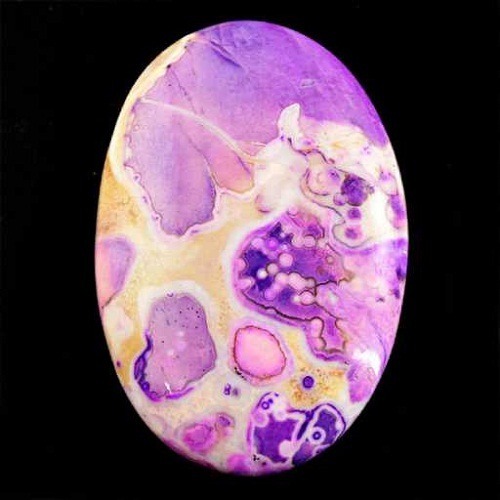 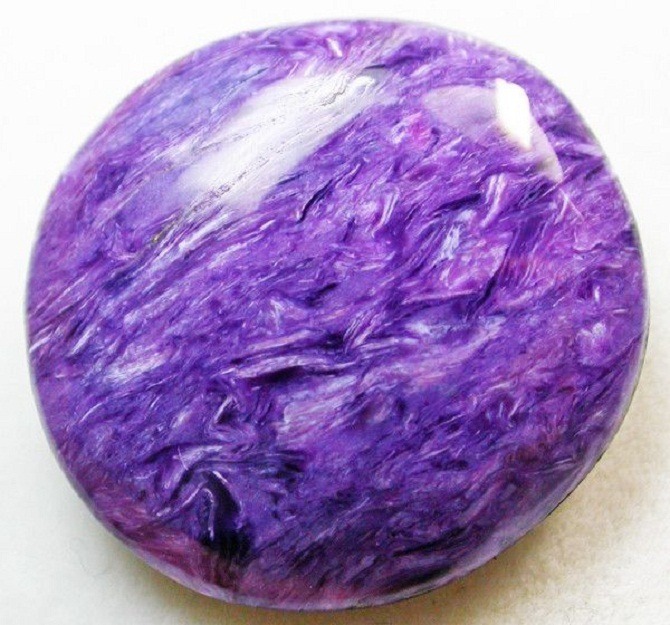 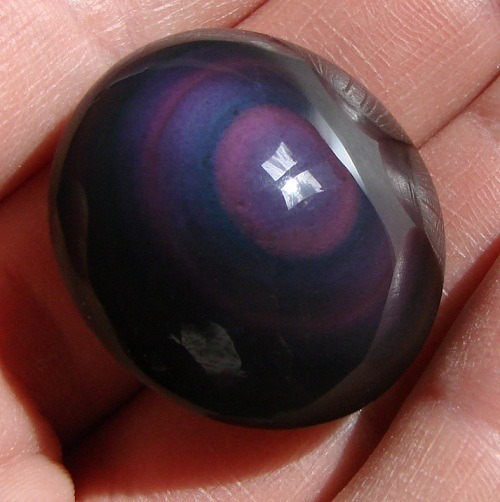 The Purple hue of the stone balances the Yin and Yang energy. 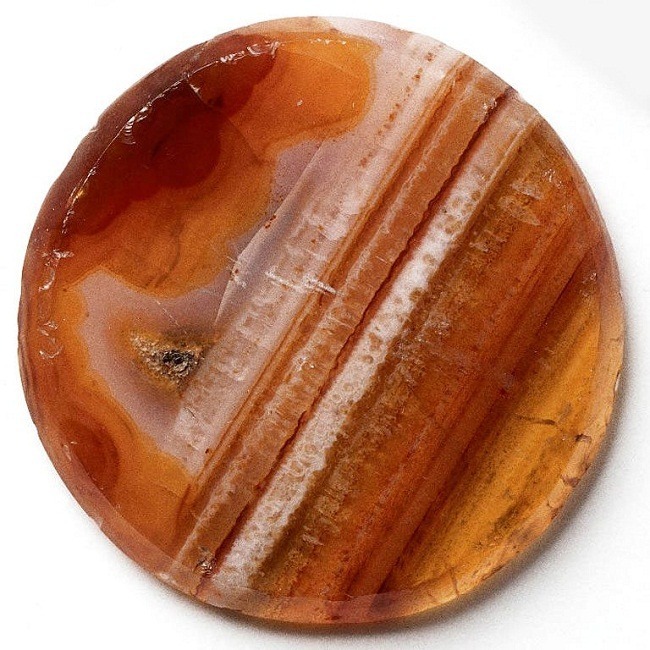 In an ancient time, Tiffany Jasper helps in the astral travelling. 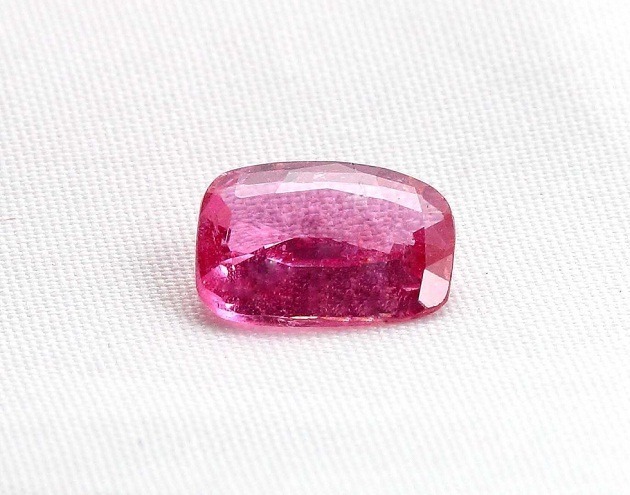 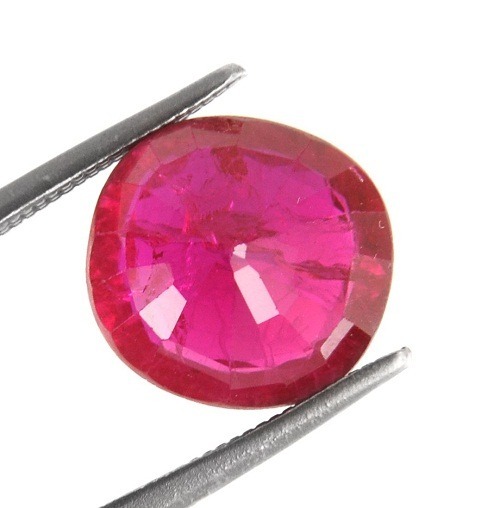 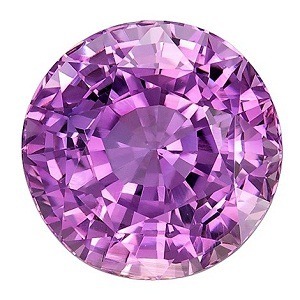 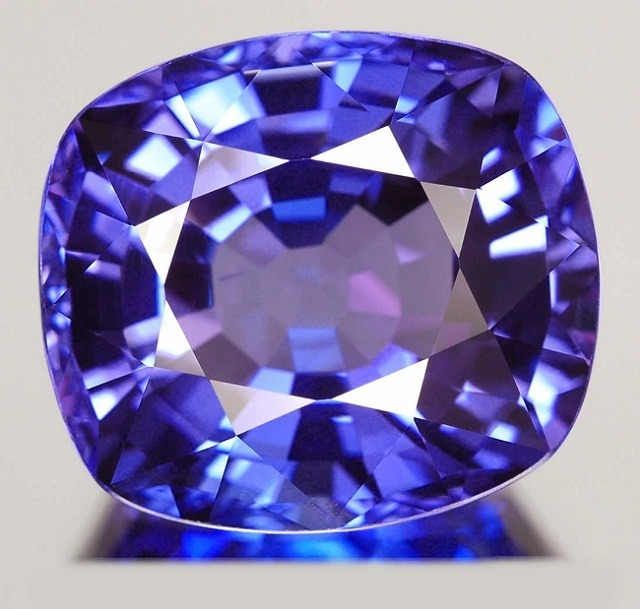 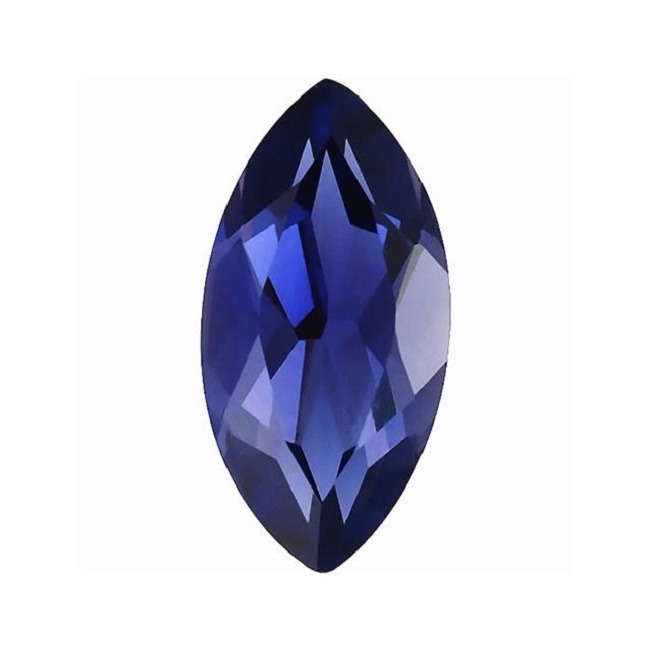 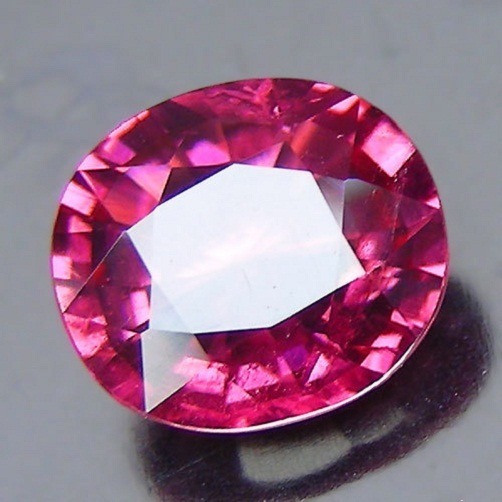 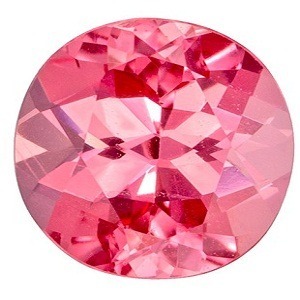 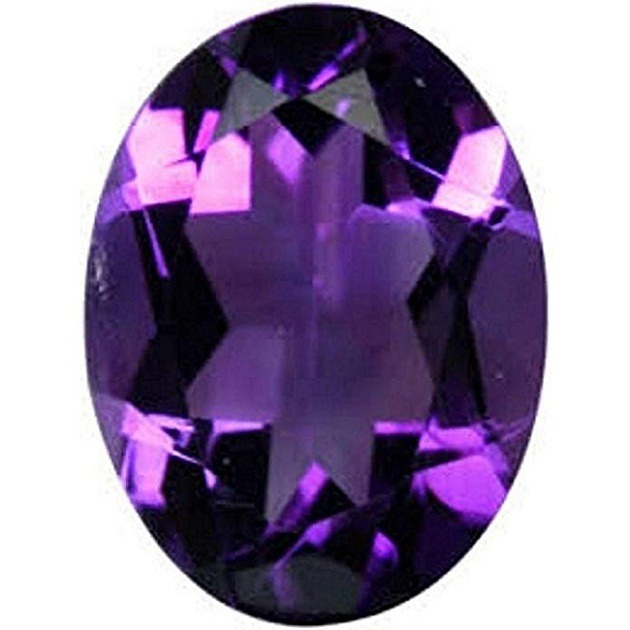 It is generally found in violet color. 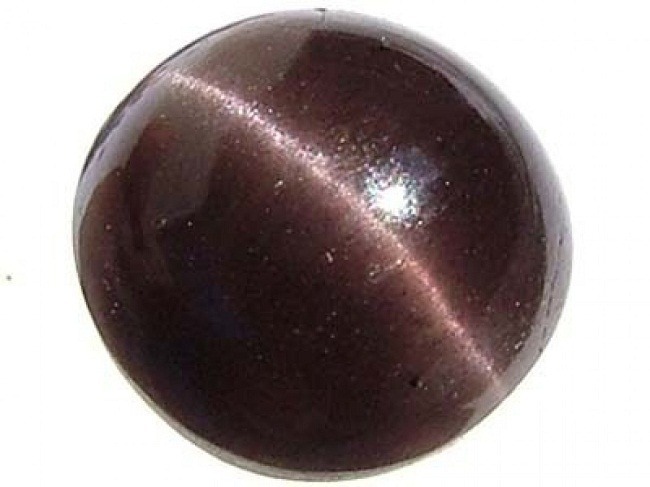 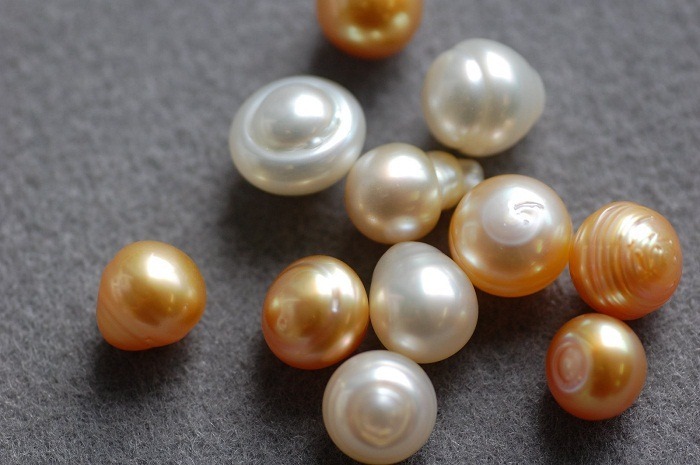 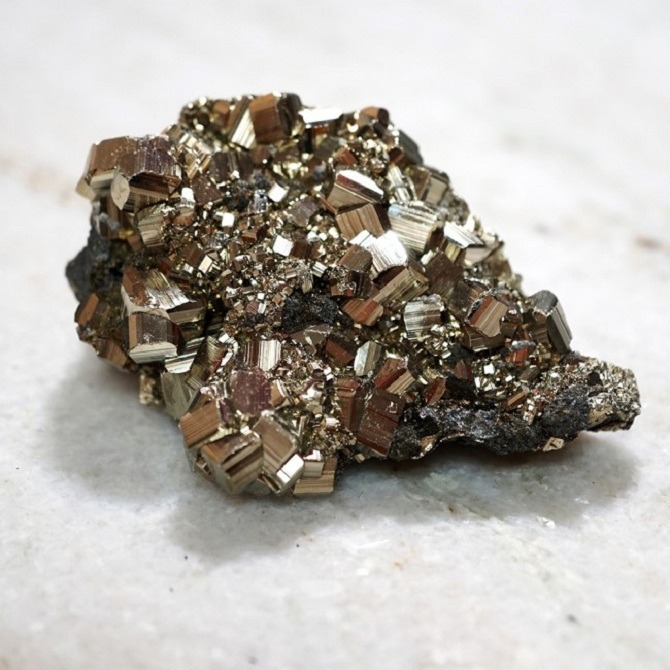 Other than, it is also found in the shades of yellow, black, brown and reddish brown. 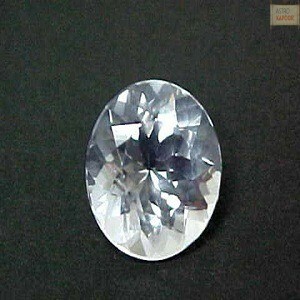 • It helps to accomplish the task of the goal. 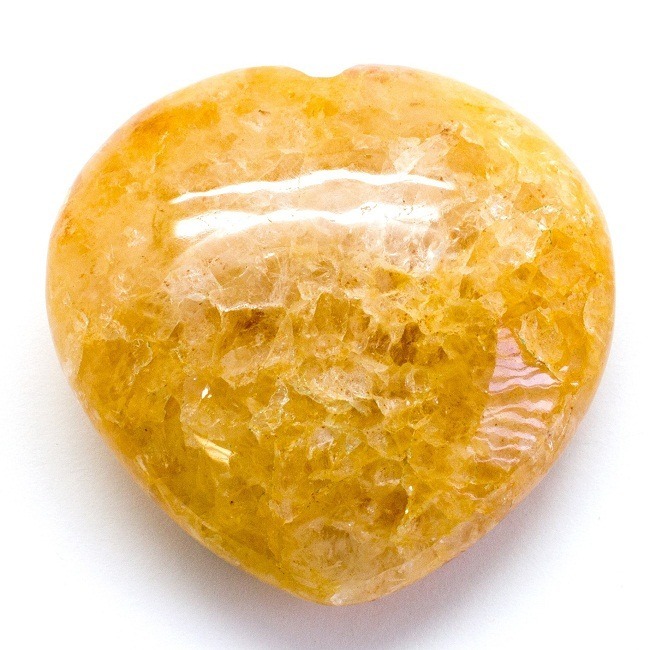 • Tiffany stone heals the heart and the crown chakra of the body. 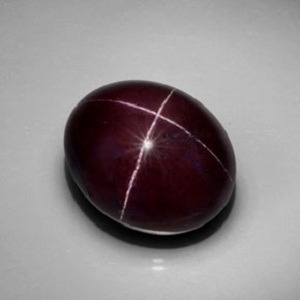 • It is a stone of meditation. 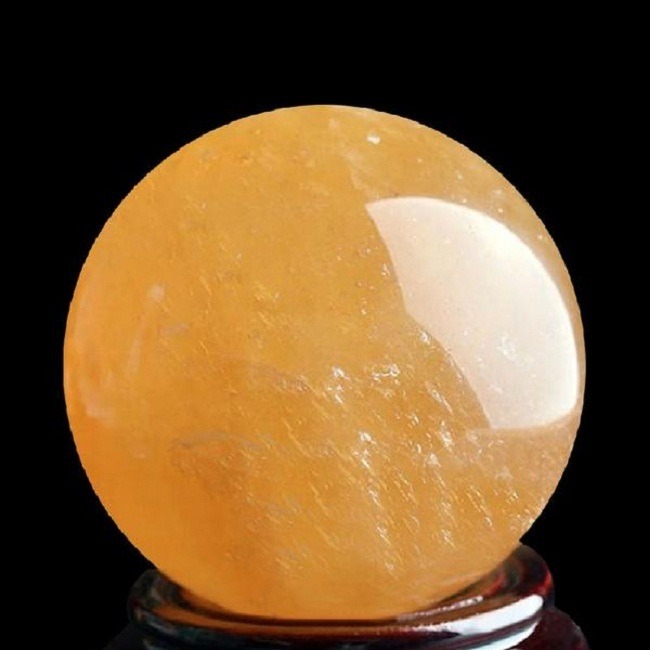 If used in prayers, it helps to attain the higher spiritual soul. 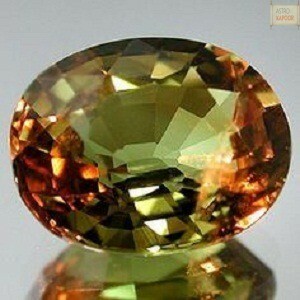 • It helps to understand the ability of the partner and the soulmate. 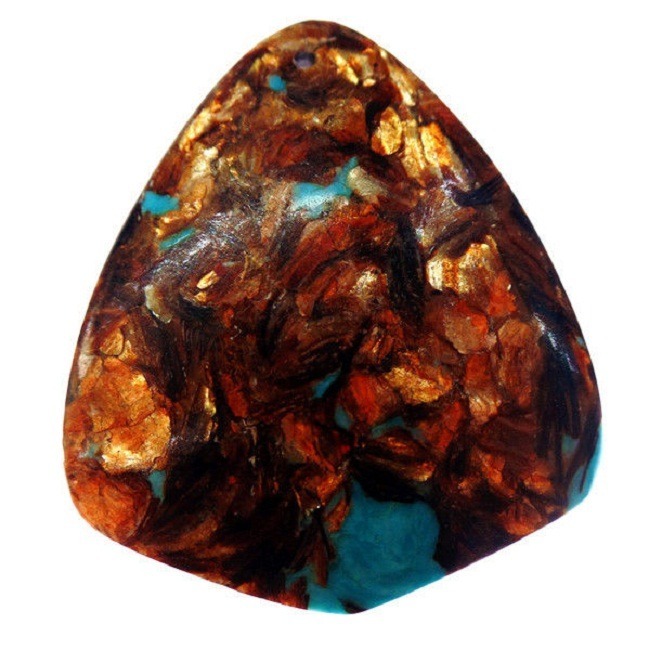 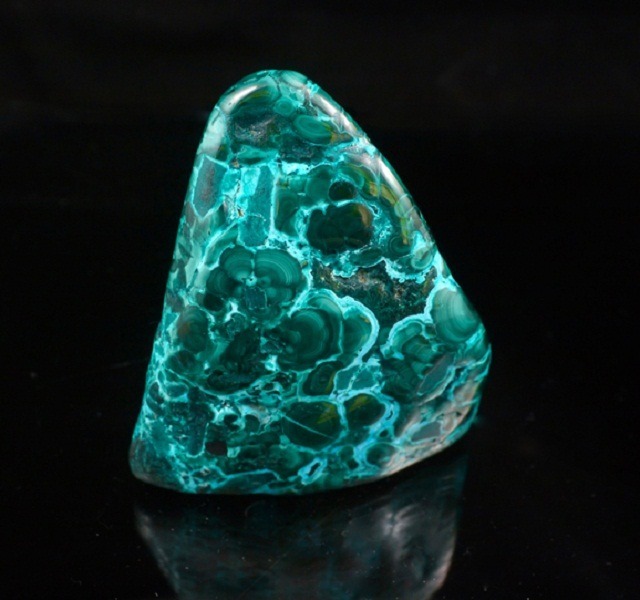 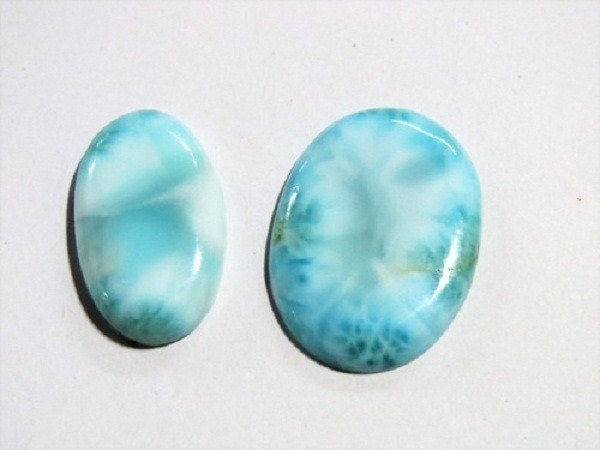 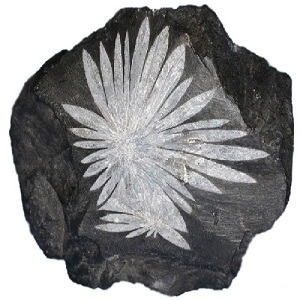 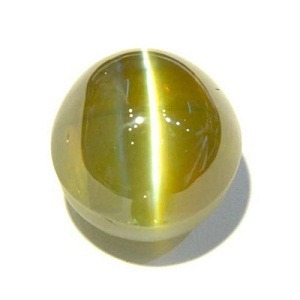 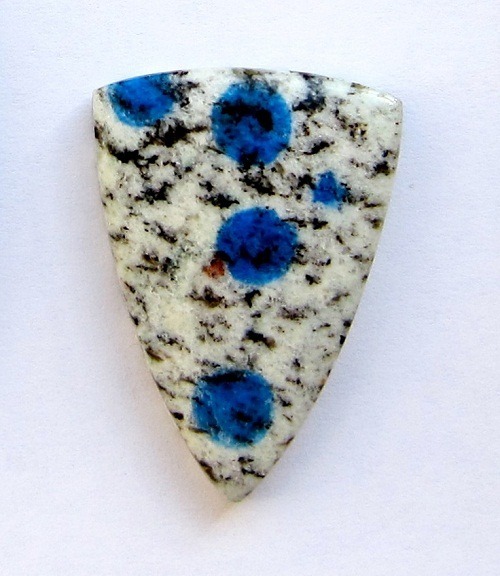 • Tiffany stone helps to obtain assistance from the cleric and the energies of spirit world. 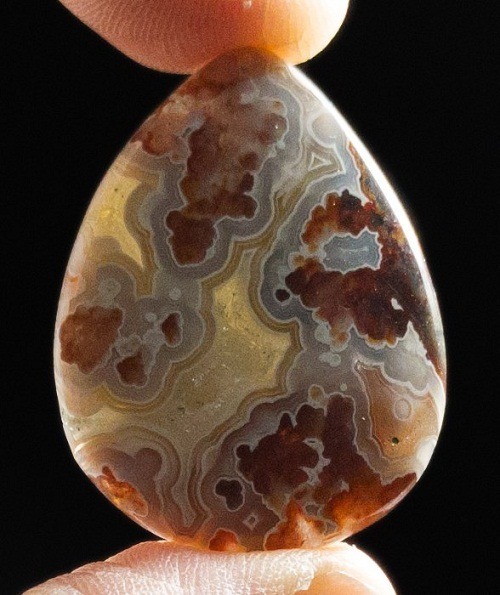 • It contemplates to make spiritual connection with the cosmos world. 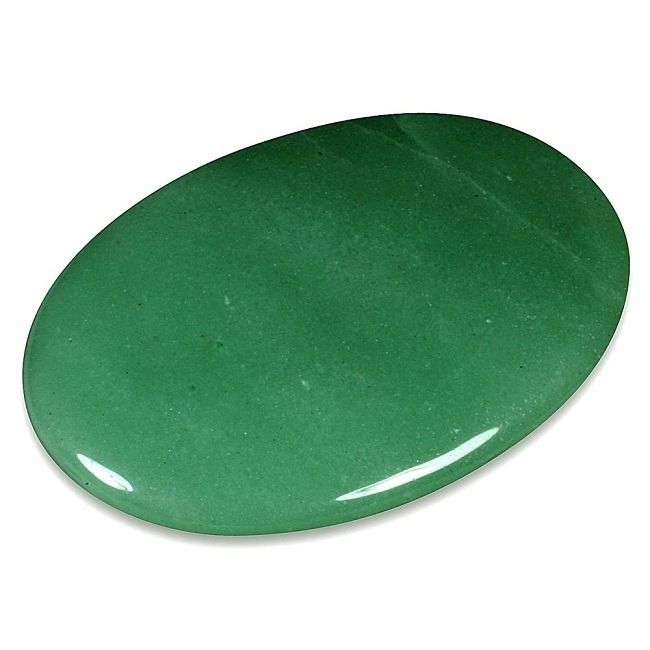 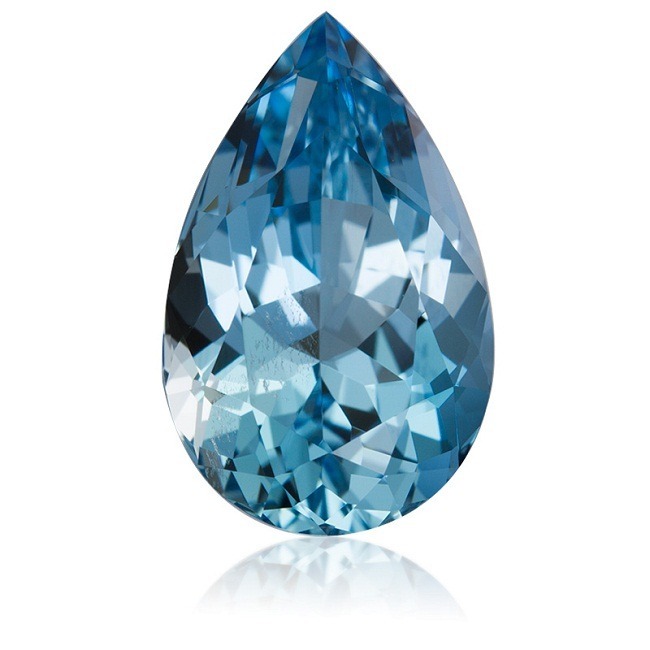 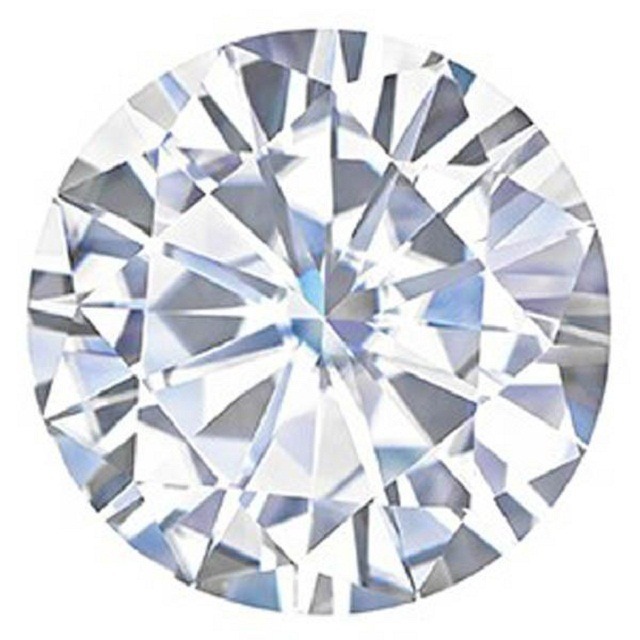 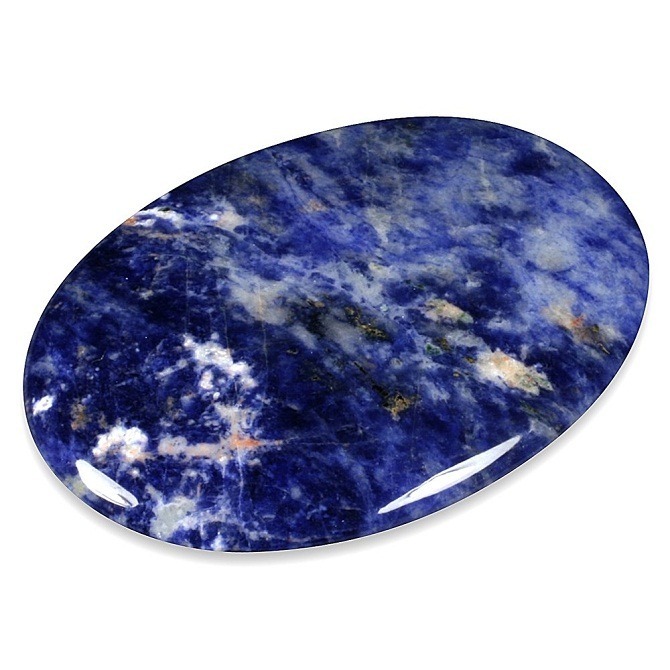 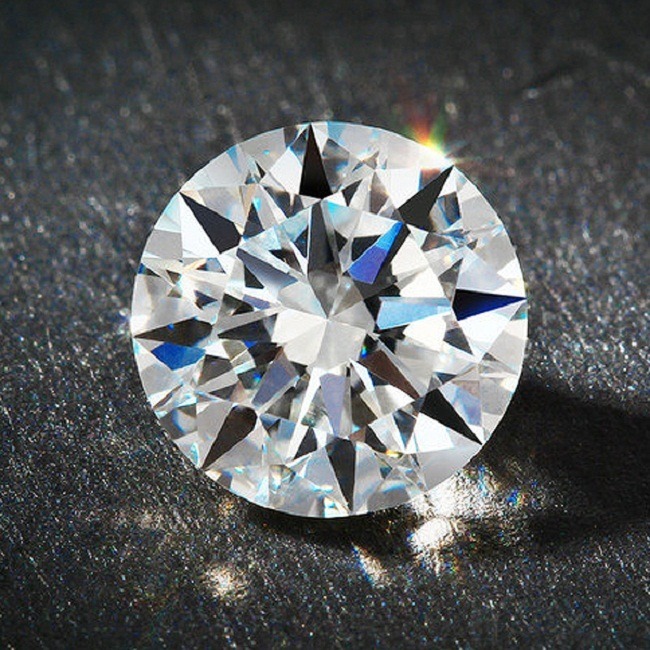 Who Should Use Tiffany Stone? 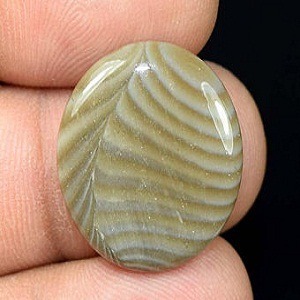 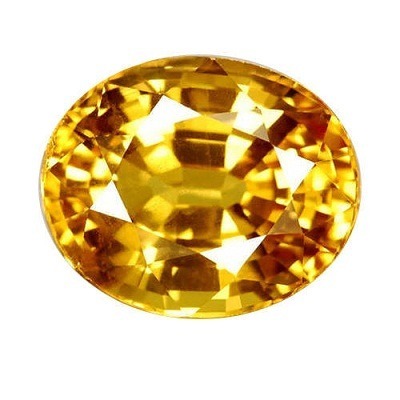 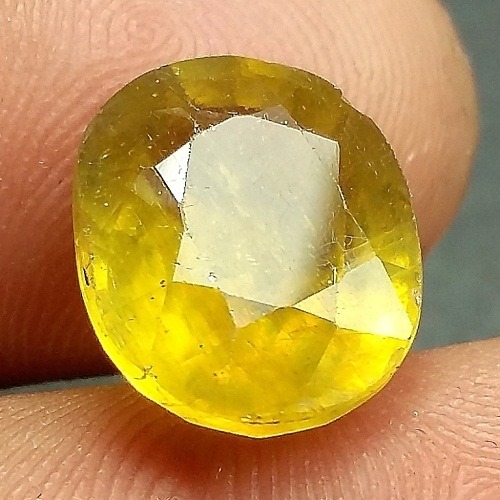 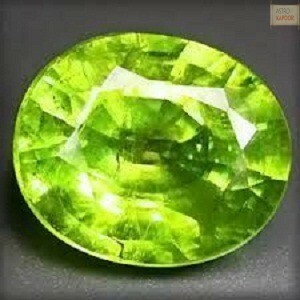 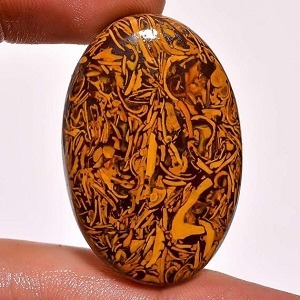 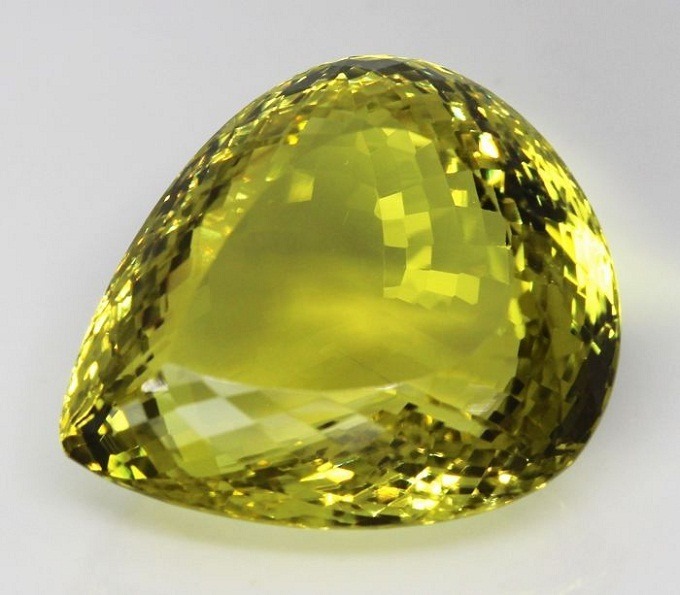 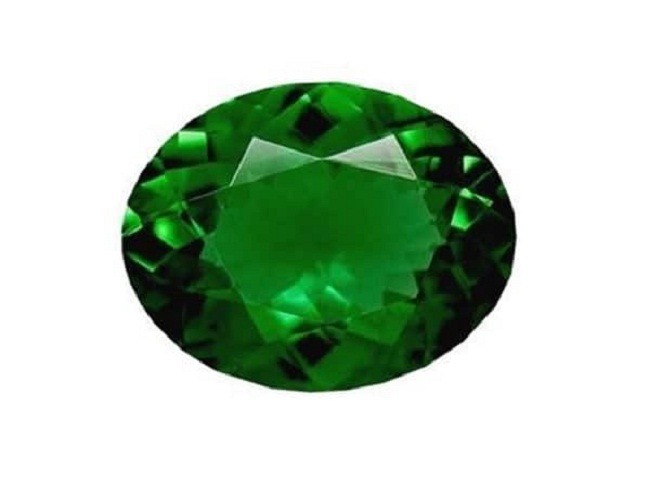 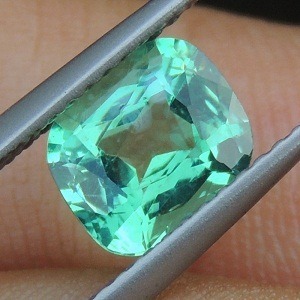 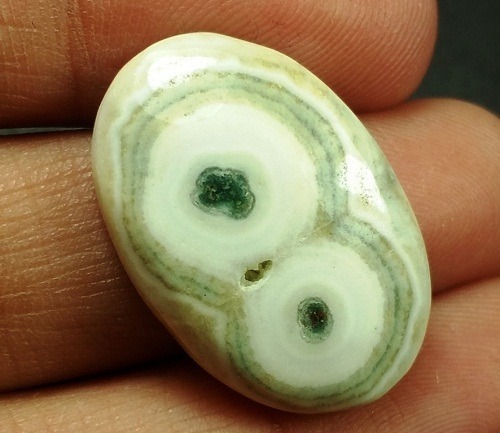 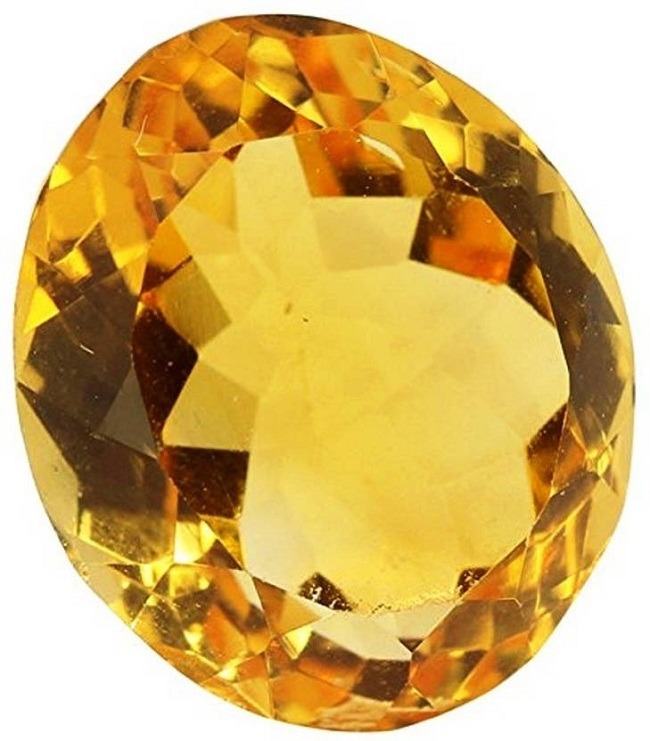 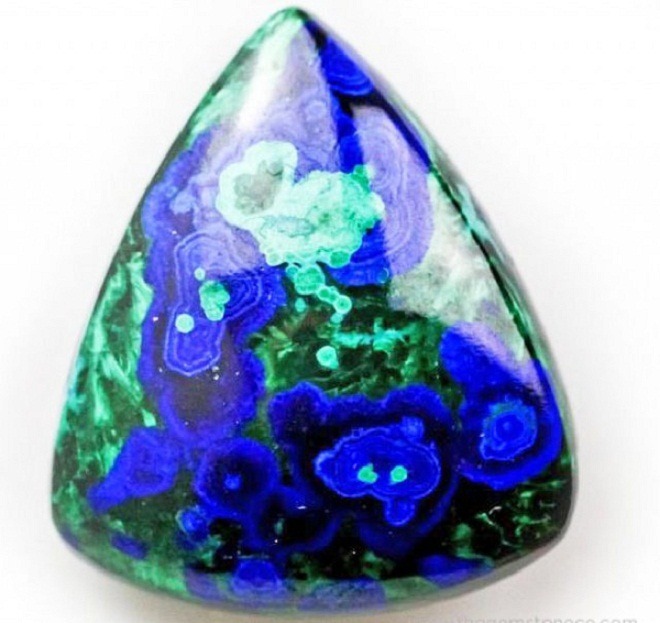 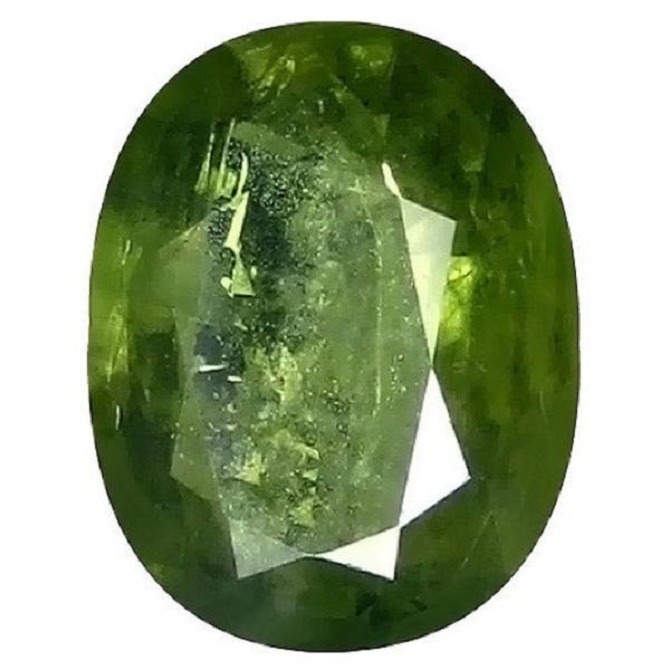 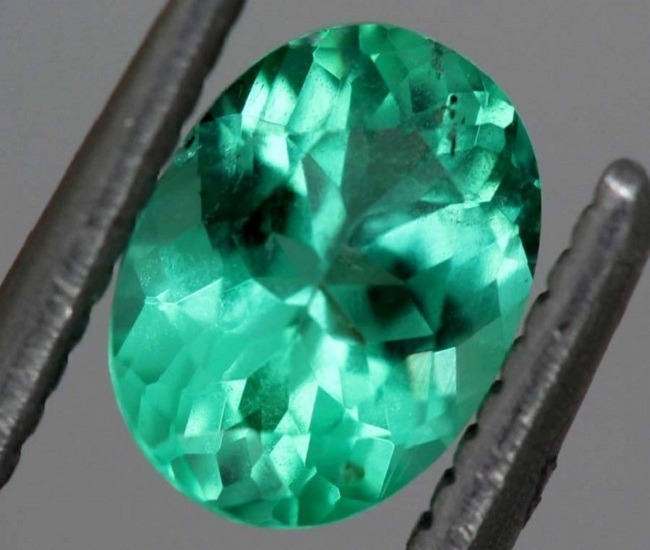 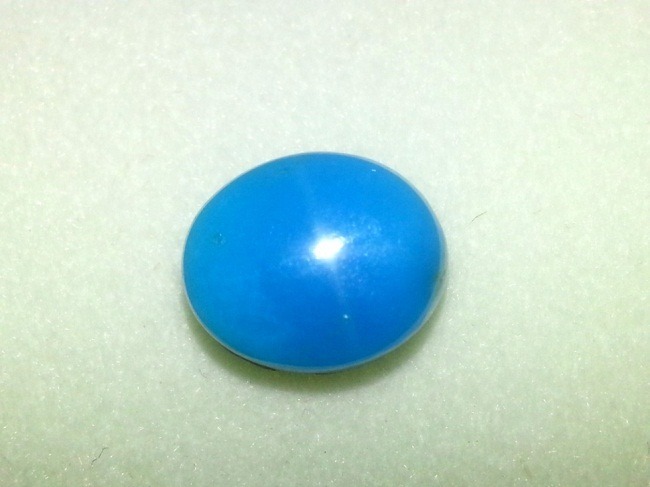 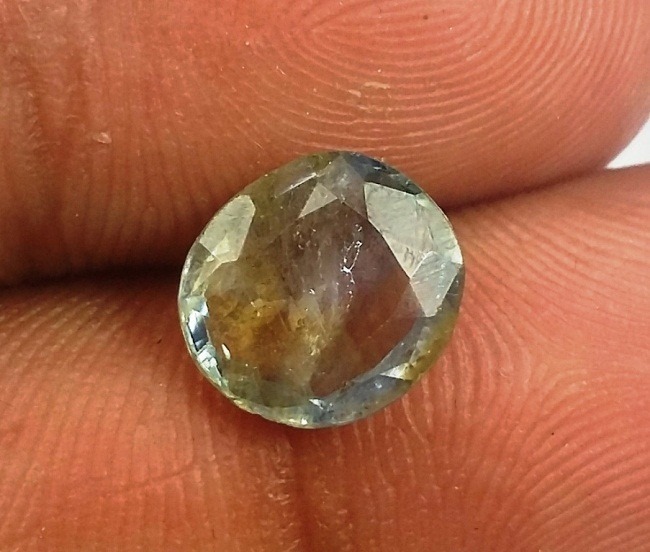 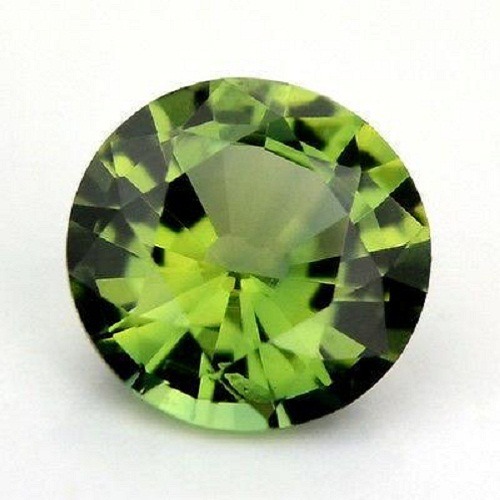 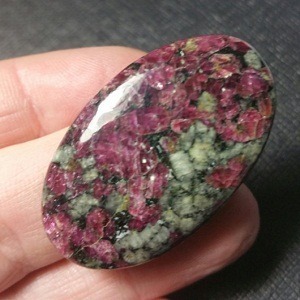 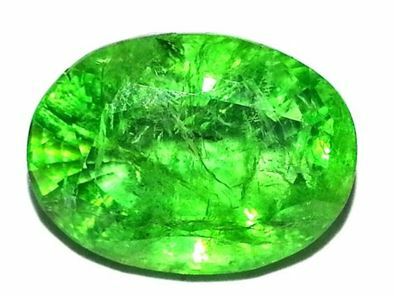 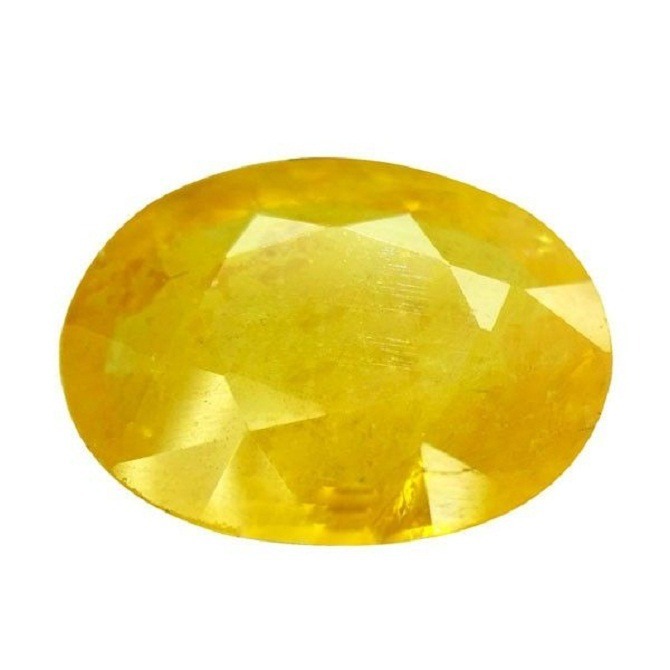 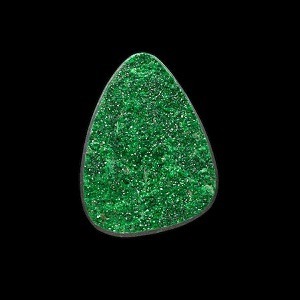 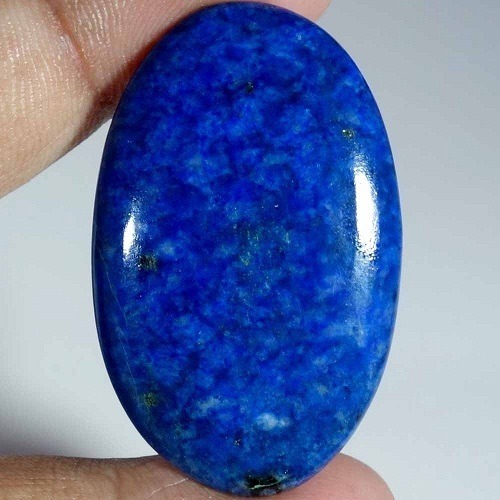 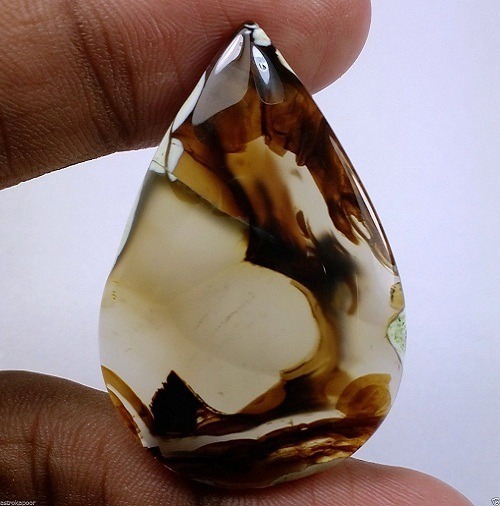 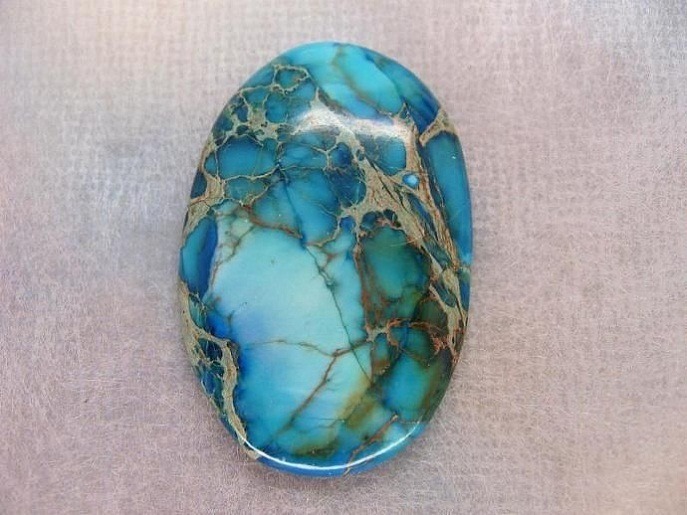 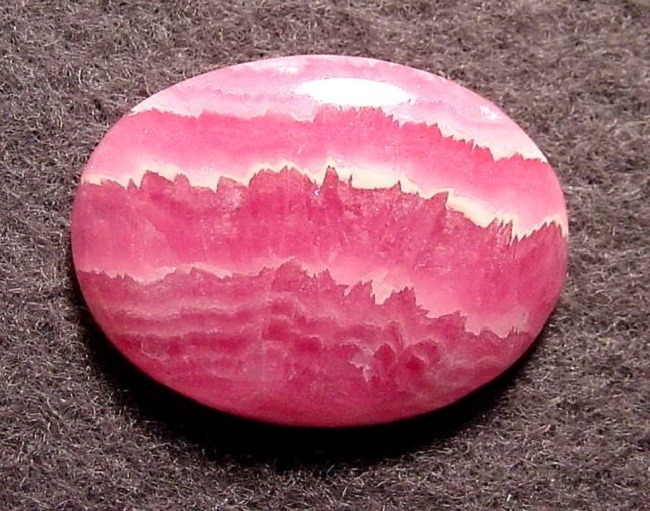 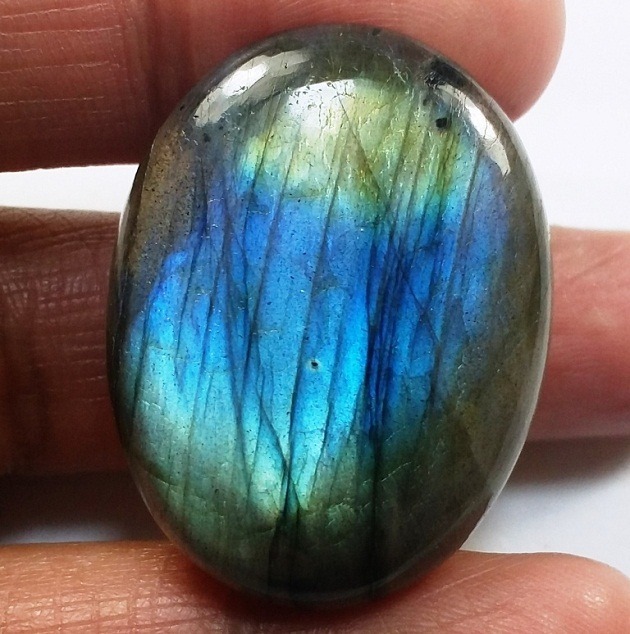 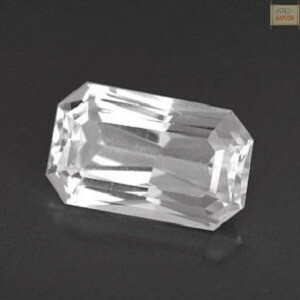 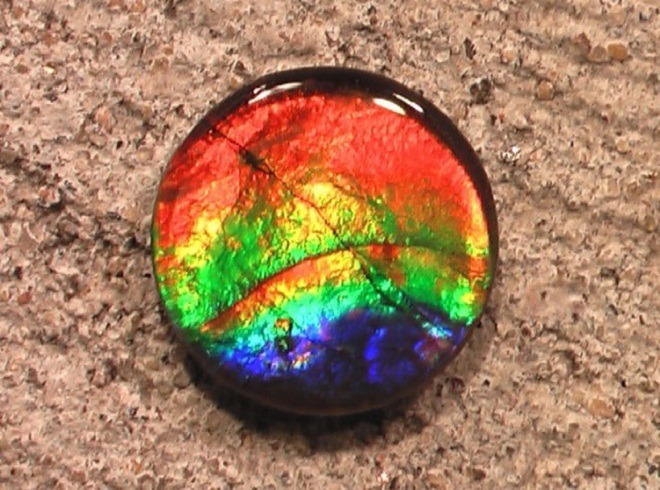 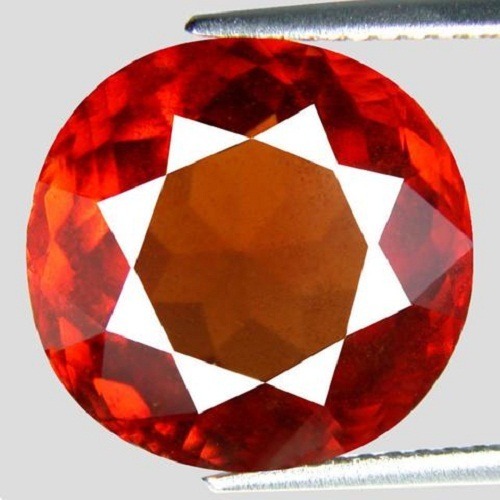 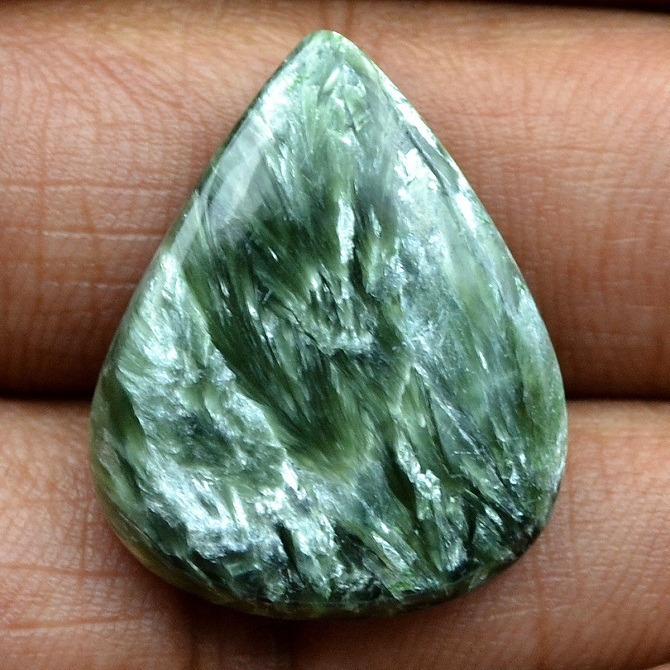 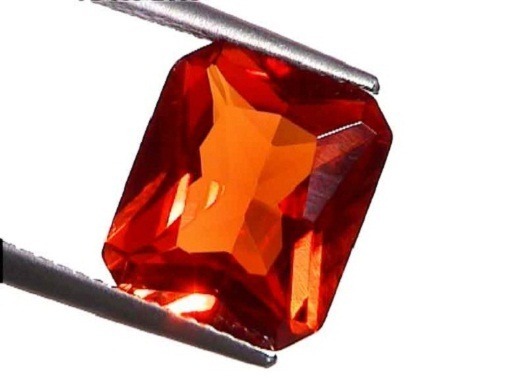 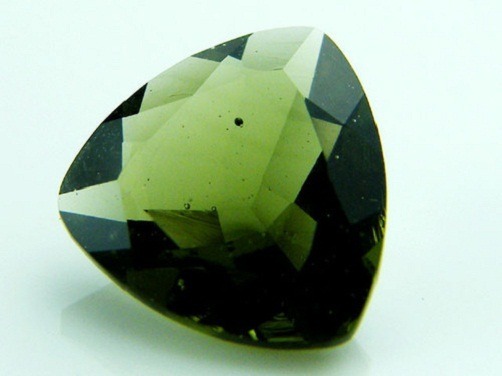 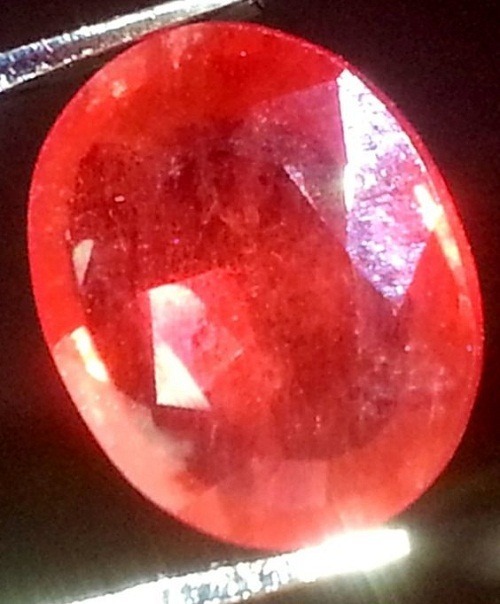 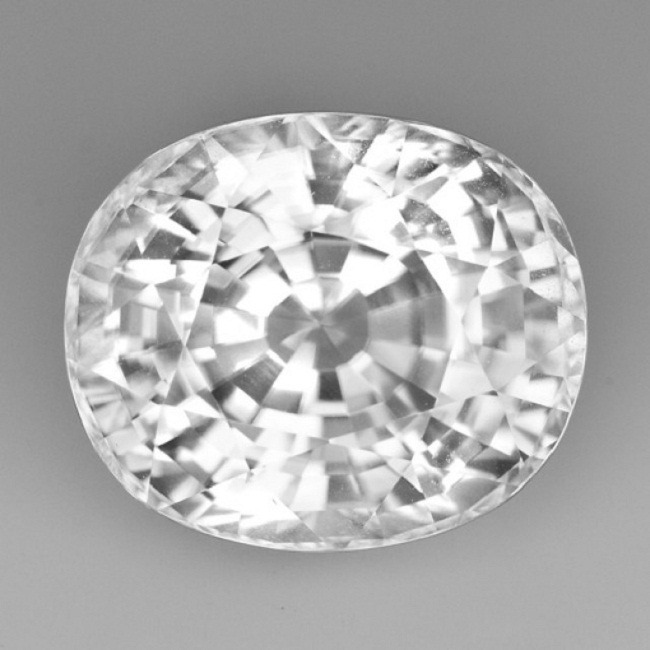 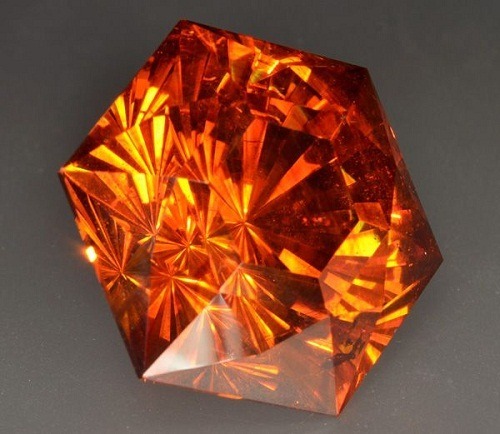 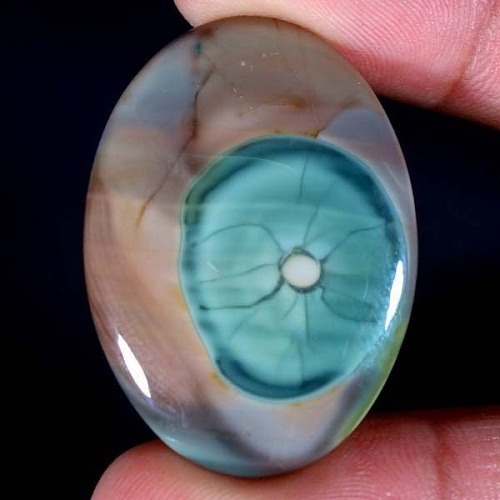 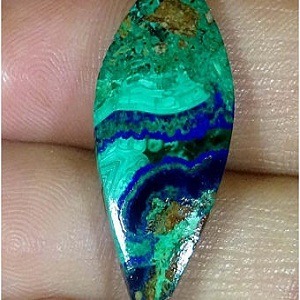 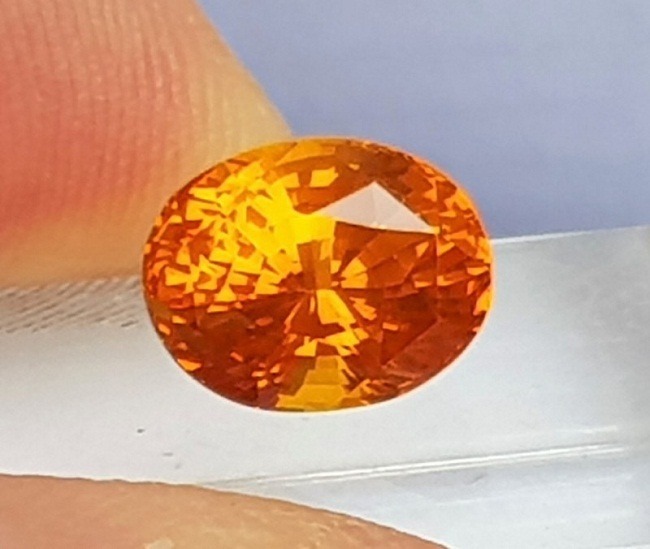 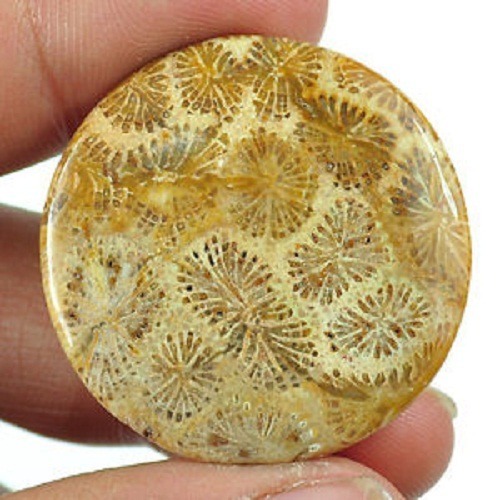 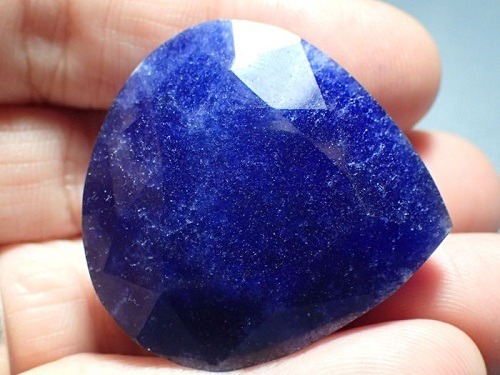 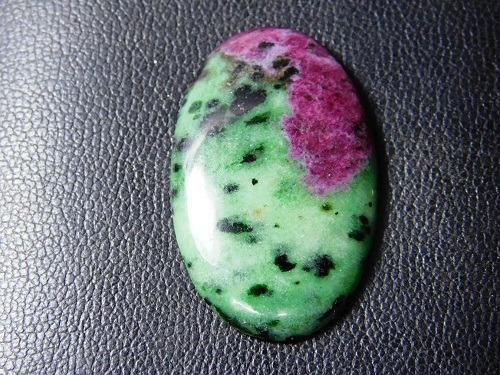 This is a lovely stone with high vibration. 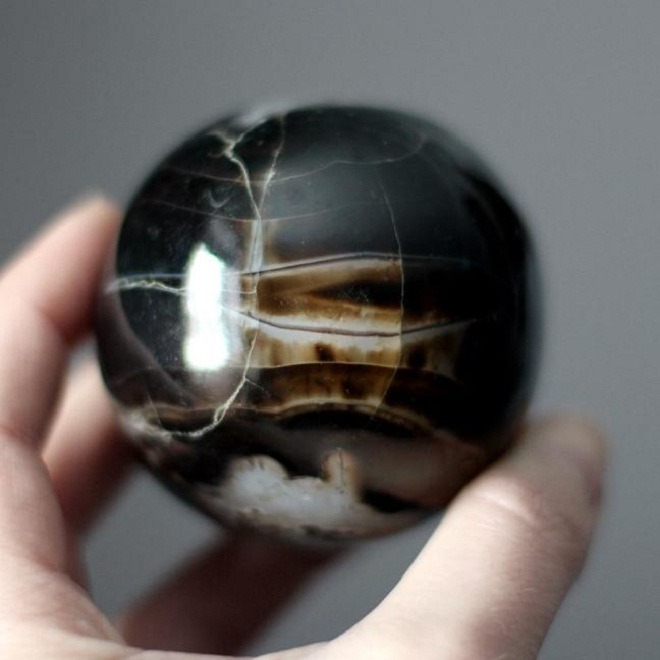 If you had a trouble in connecting to the past, then it will help you to talk to the deeper issues of life. 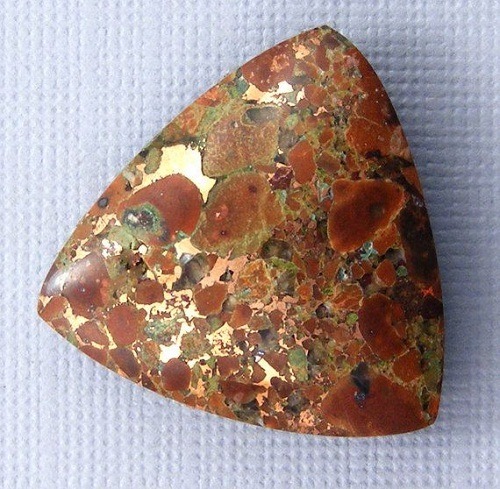 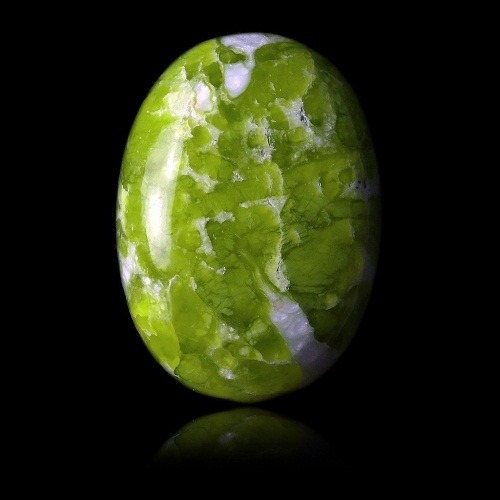 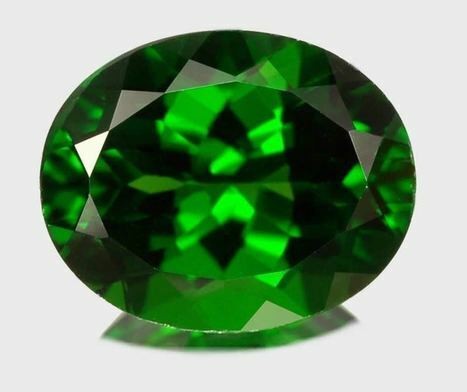 How to use Berdandite / Tiffany Jasper ? 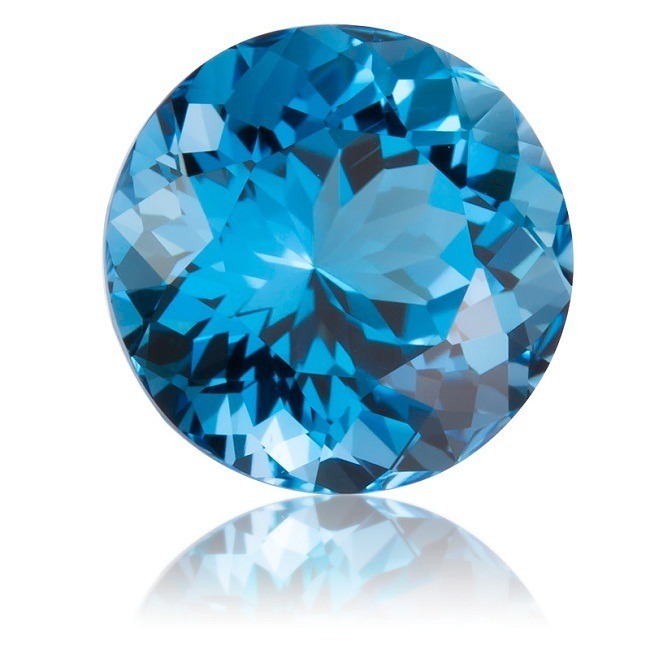 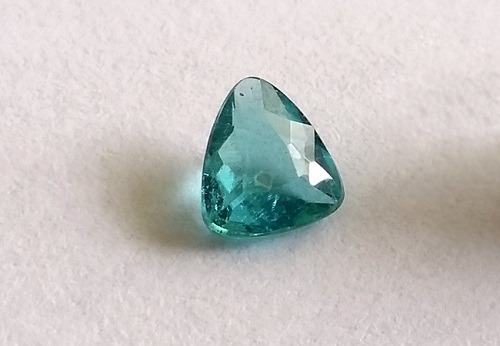 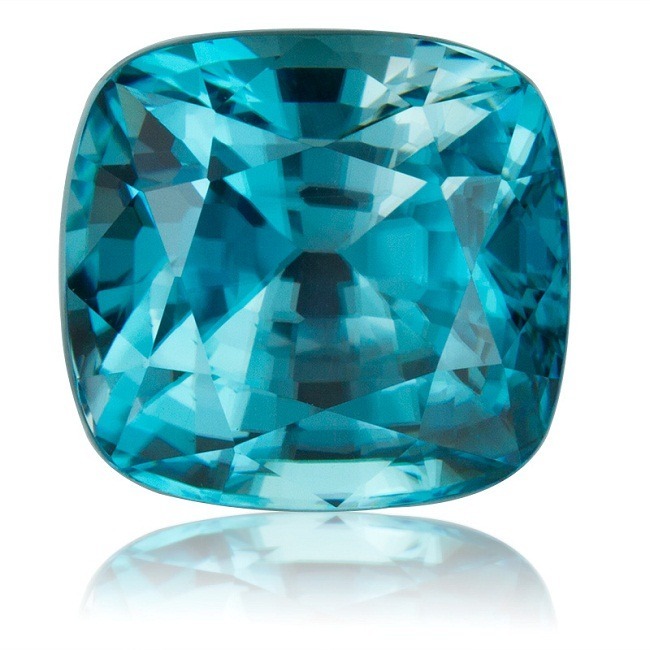 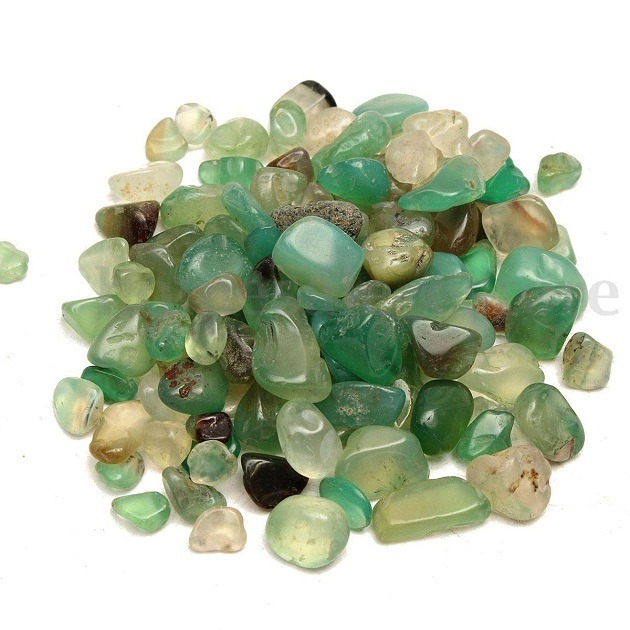 It gives best results when tiffany beads are used in pendants and rosaries. 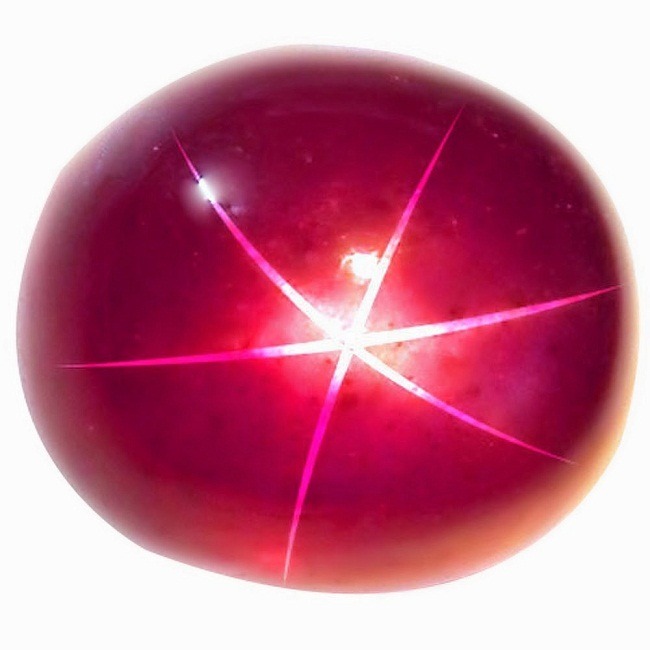 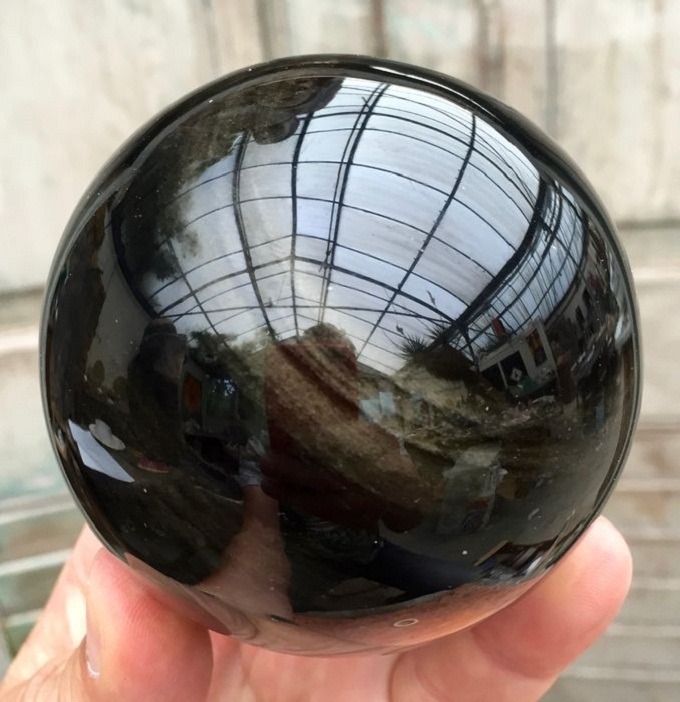 It is strong psychic crystal. 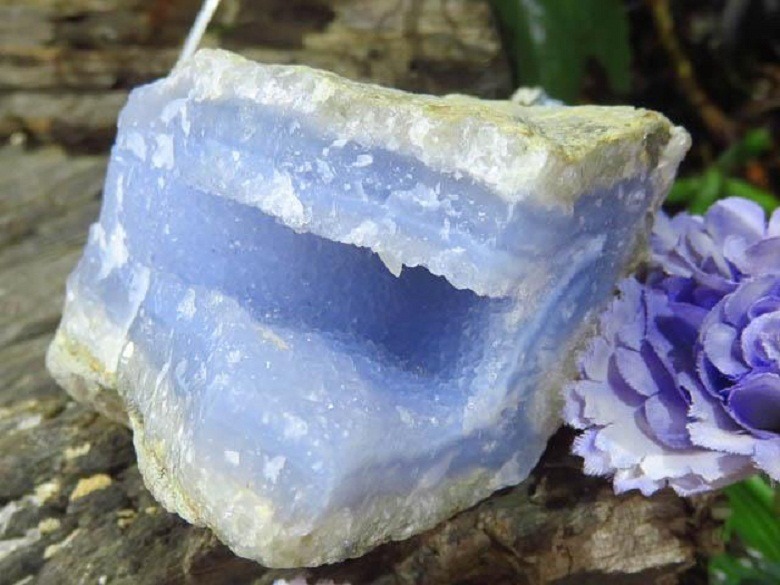 Keeping this tone under the pillow releases the negative energies of the body. 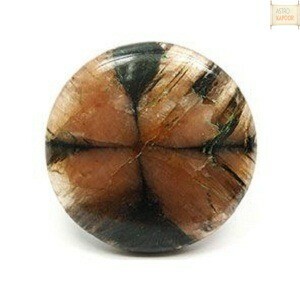 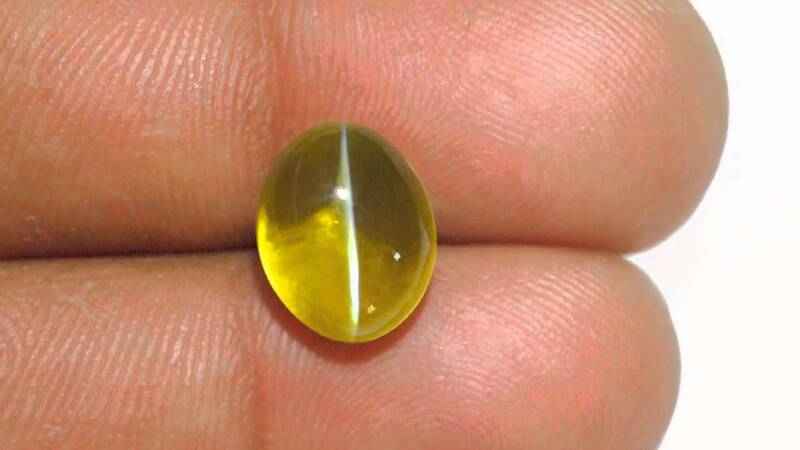 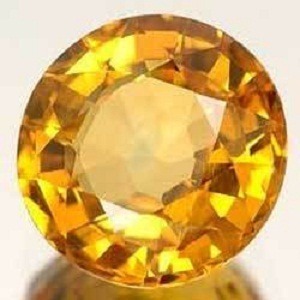 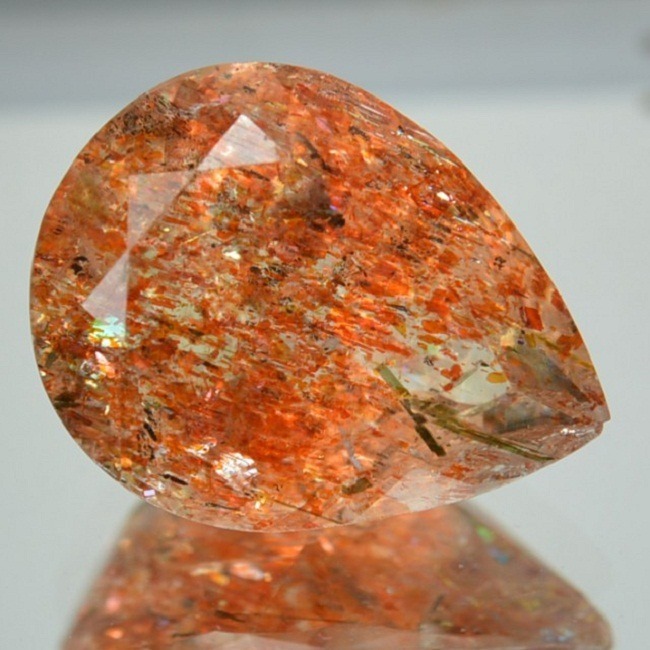 If you wish to buy anatural Tiffany Jasper, then you may visit our website Astrokapoor.com and can visit our office. 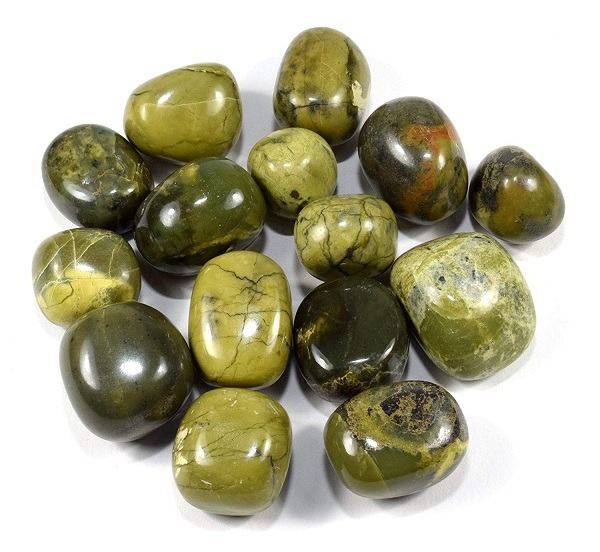 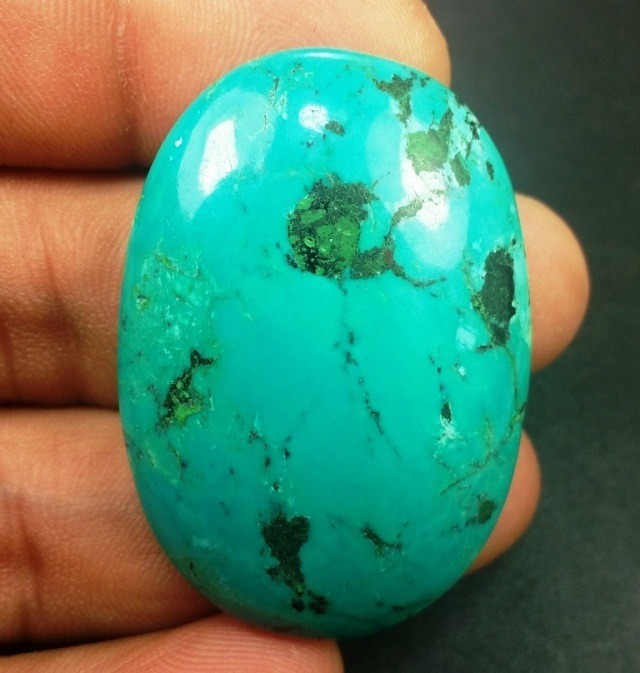 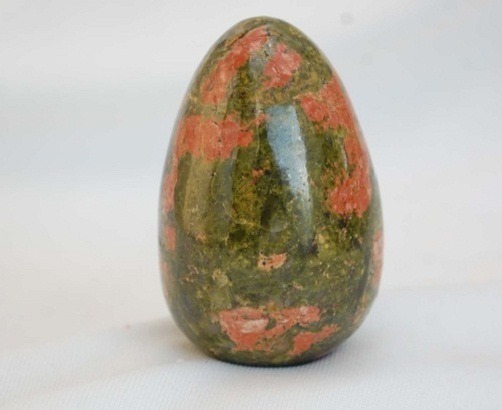 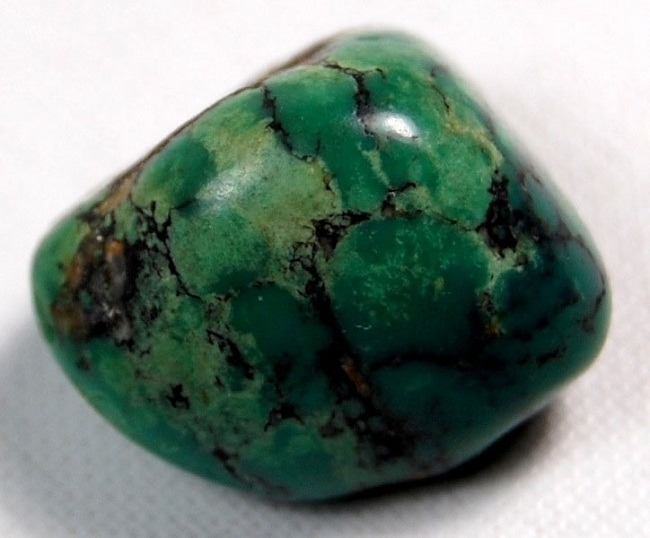 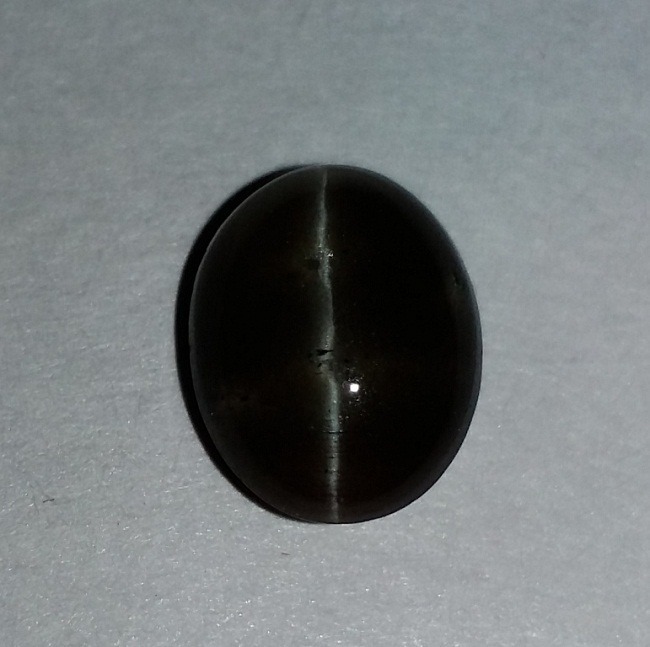 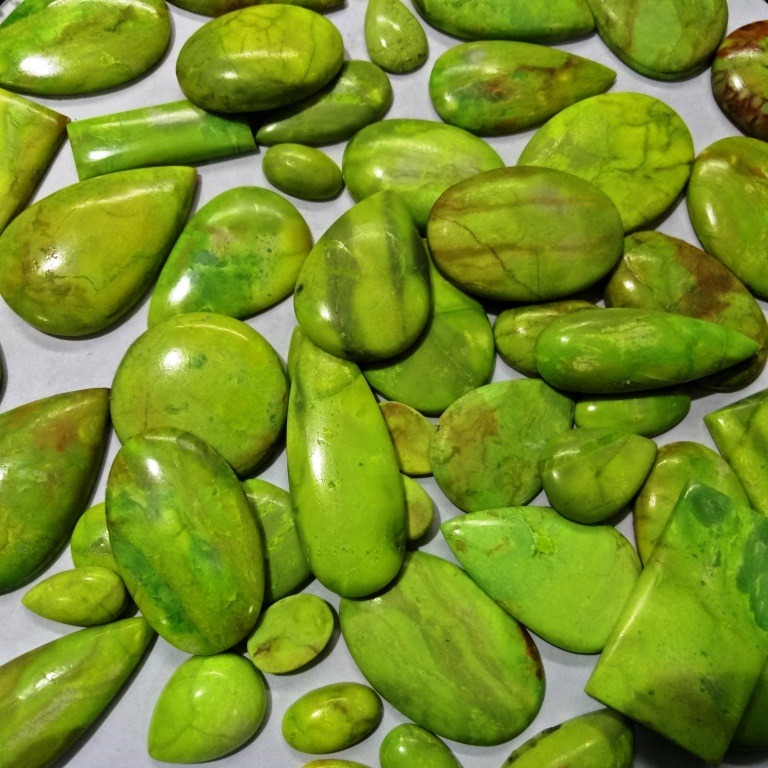 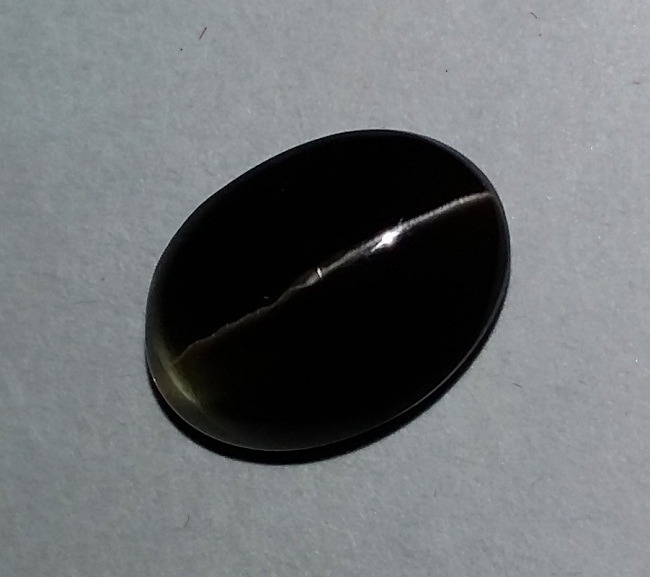 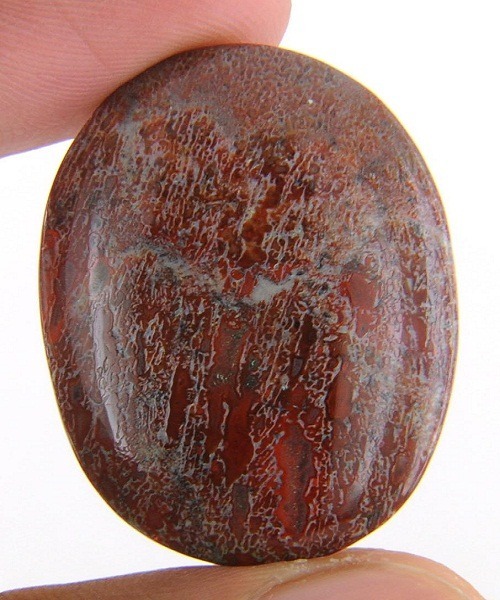 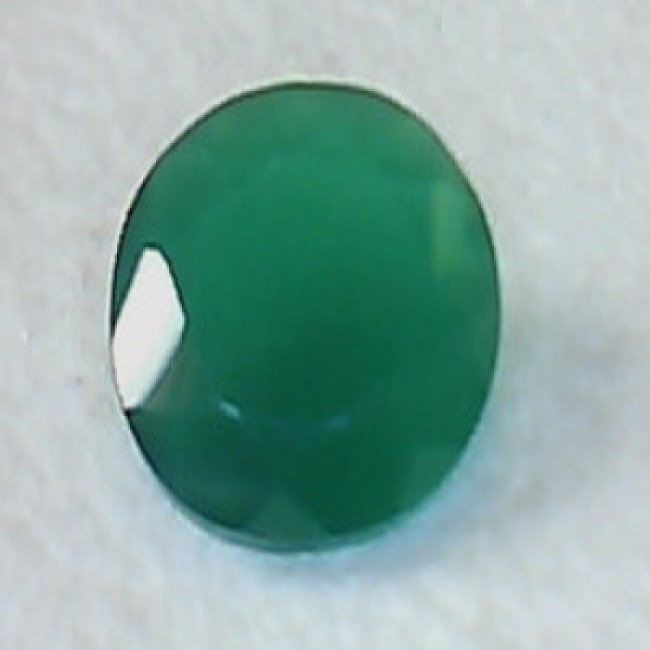 We have natural tiffany jasper in a wholesale price.